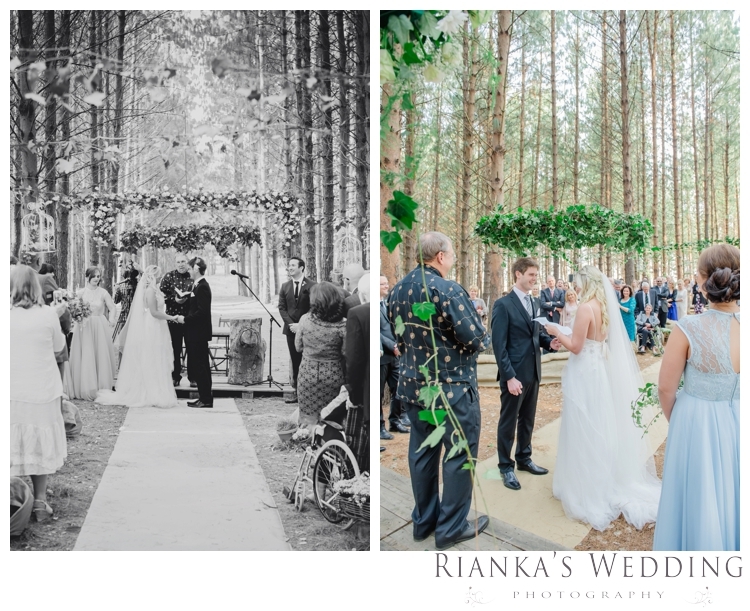 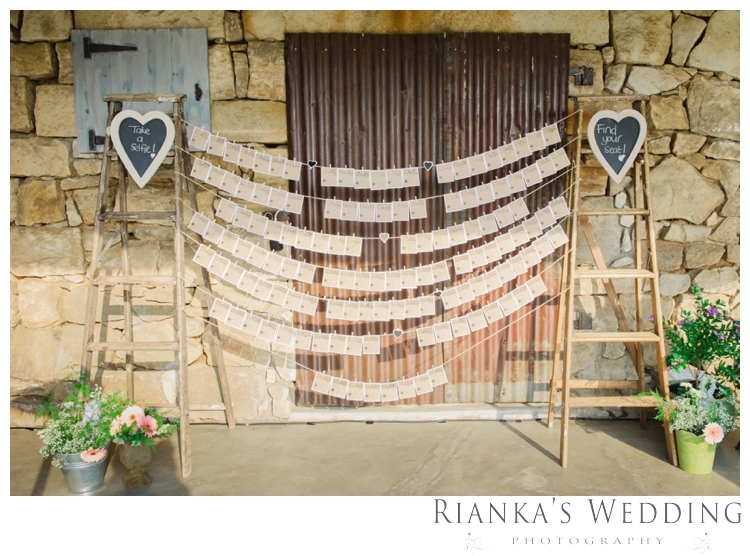 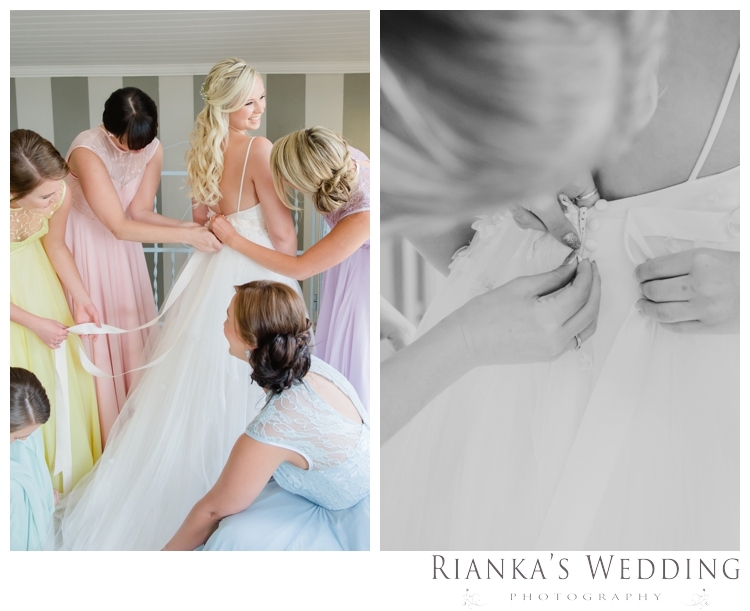 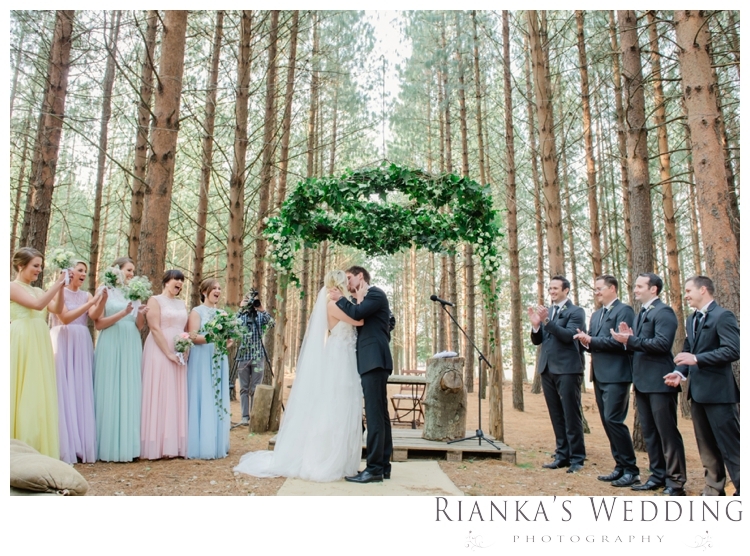 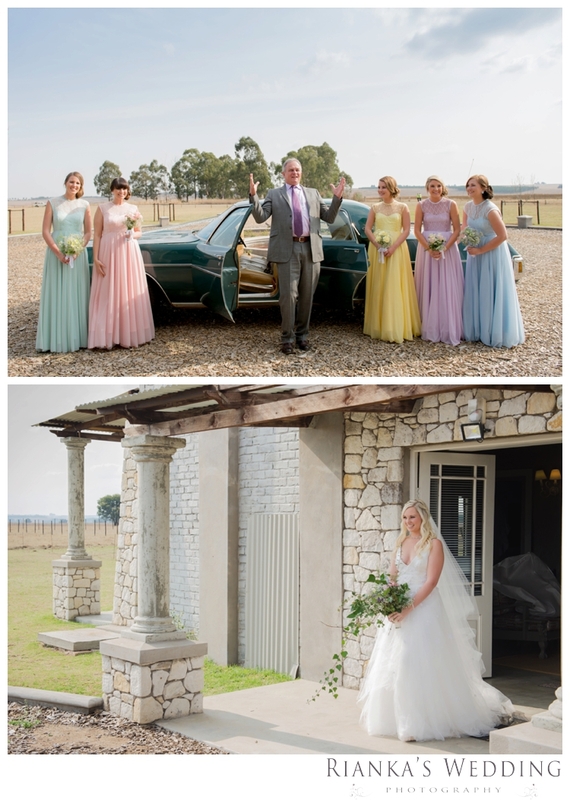 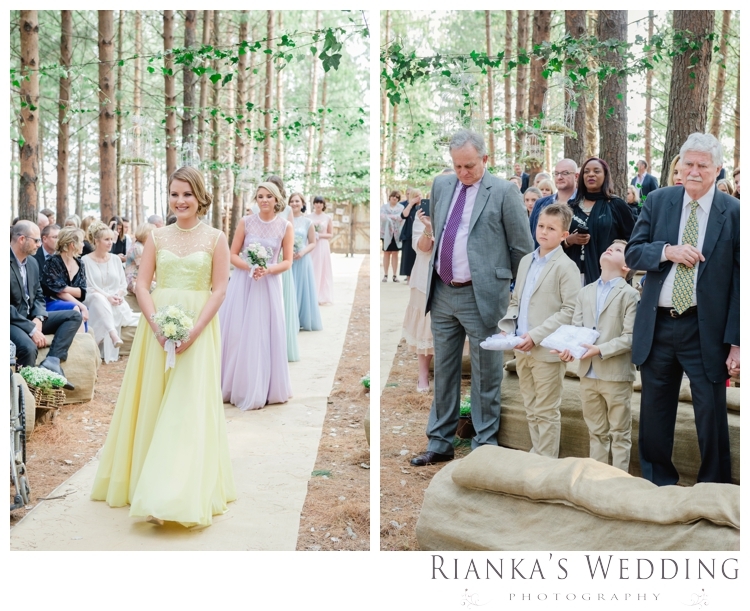 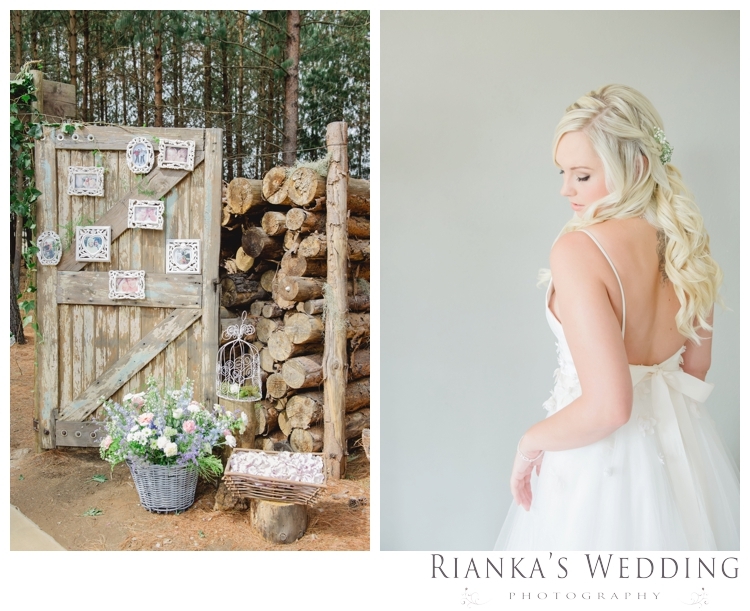 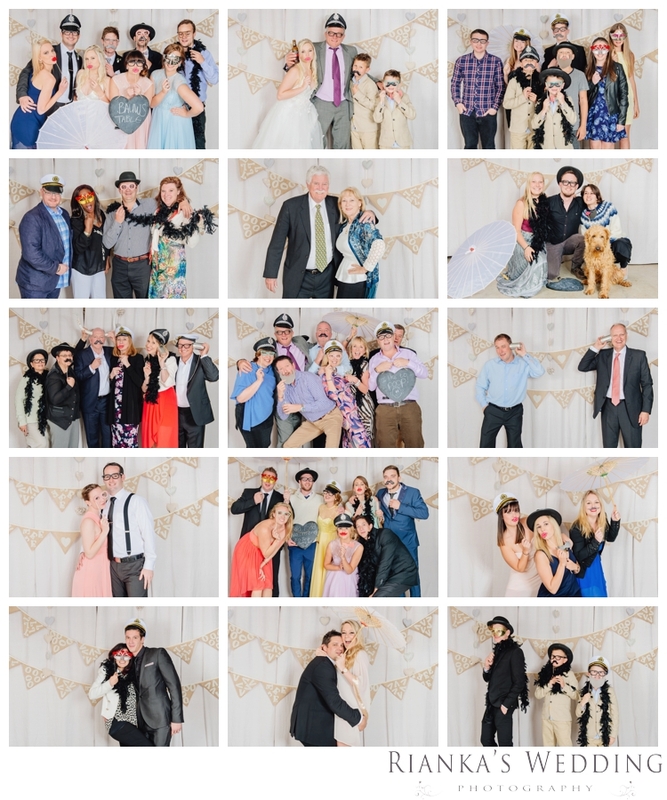 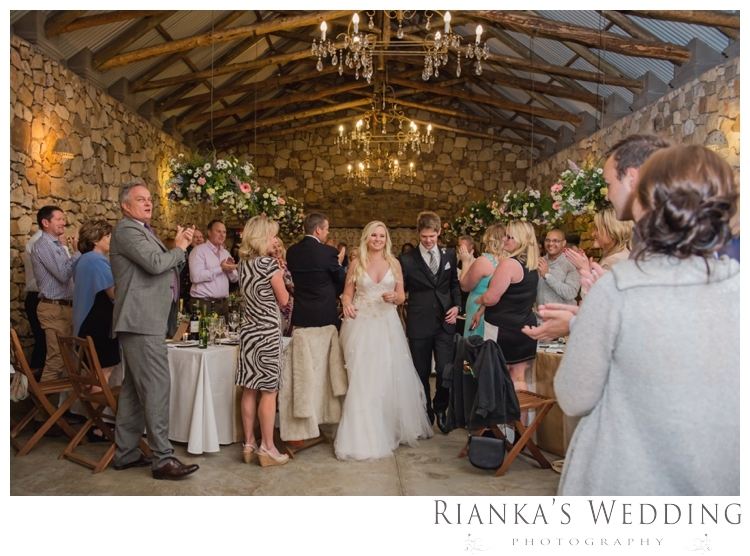 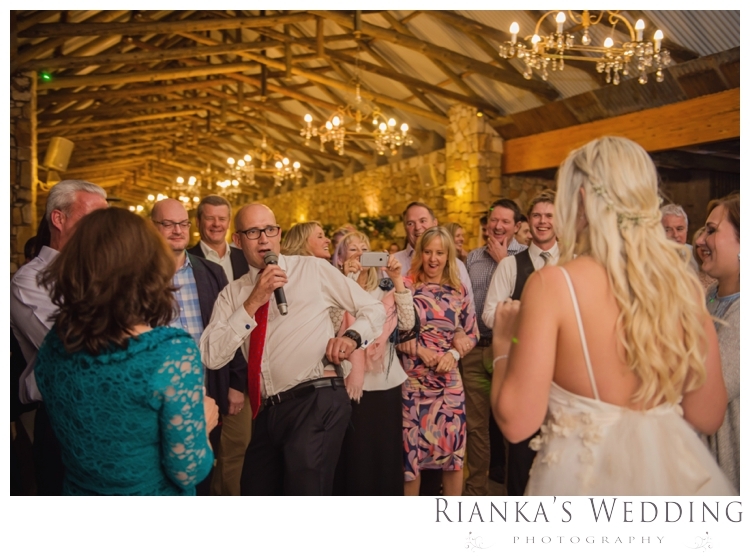 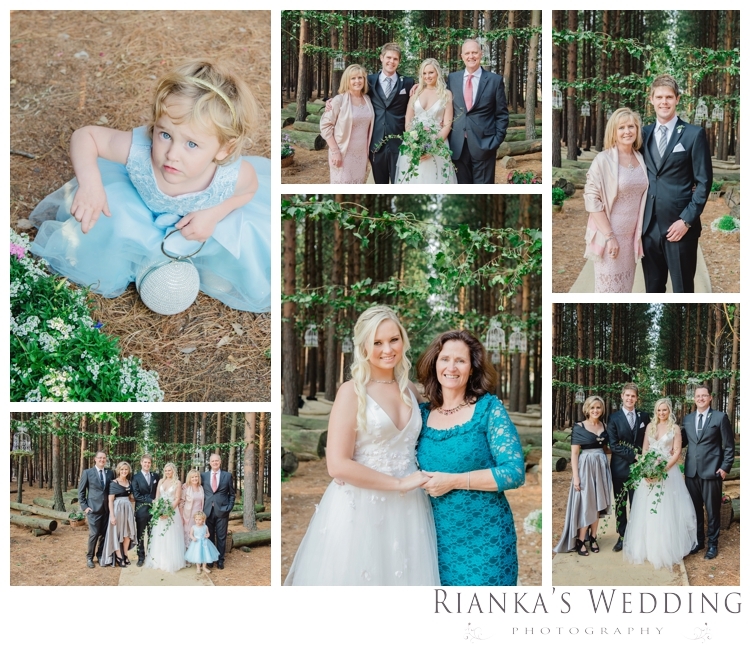 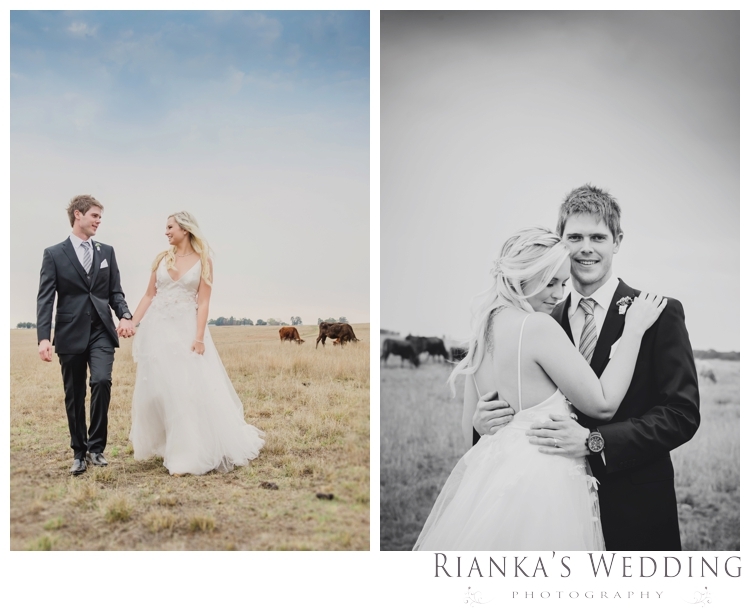 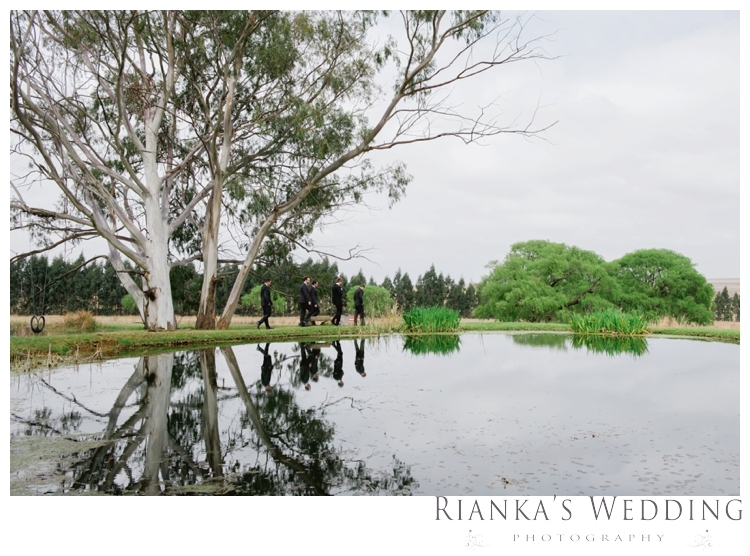 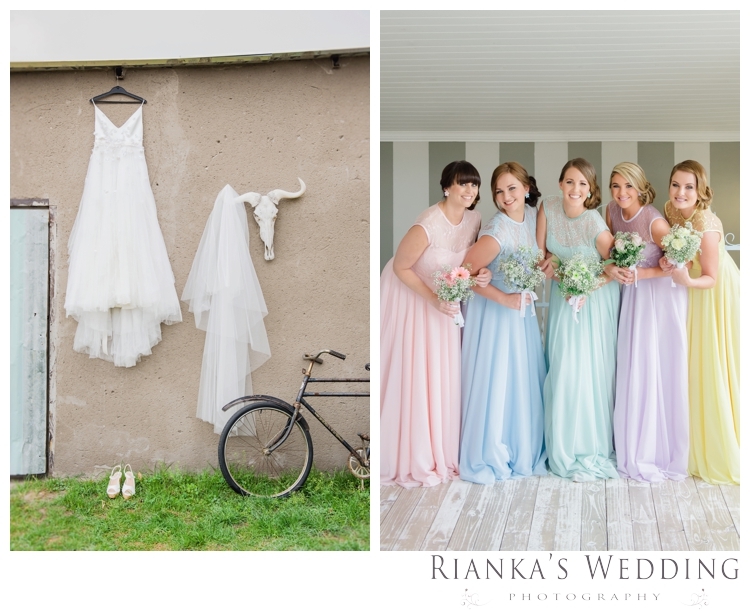 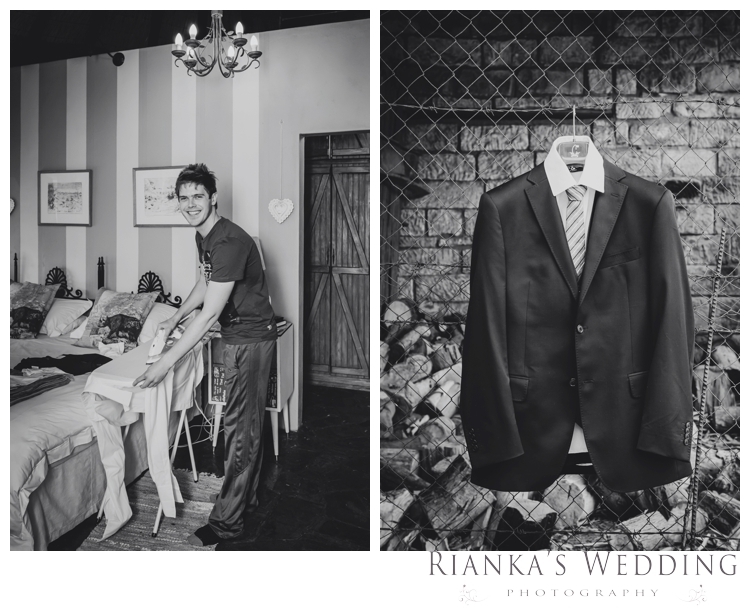 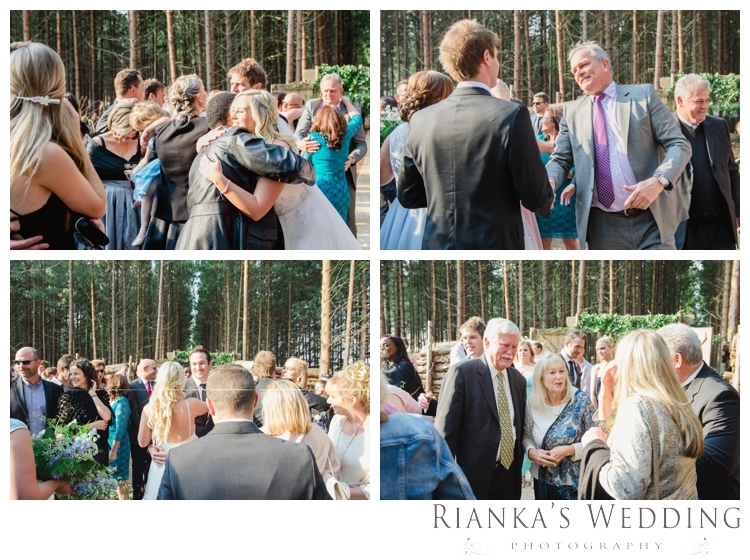 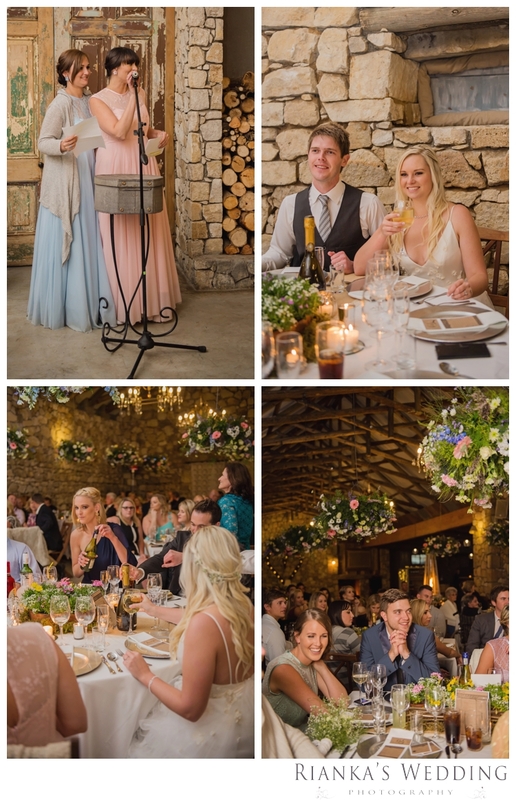 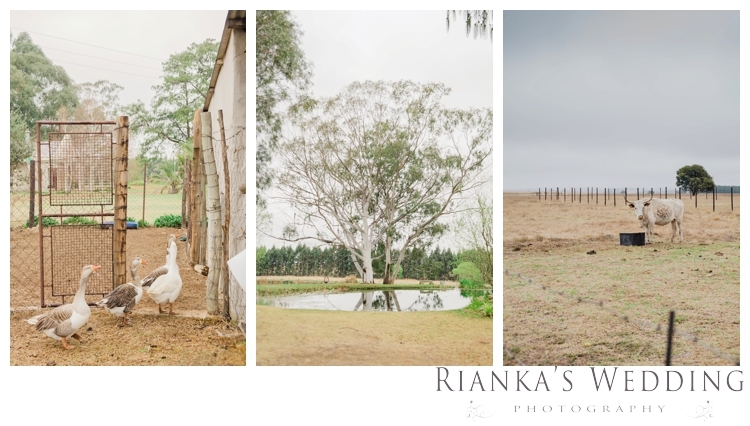 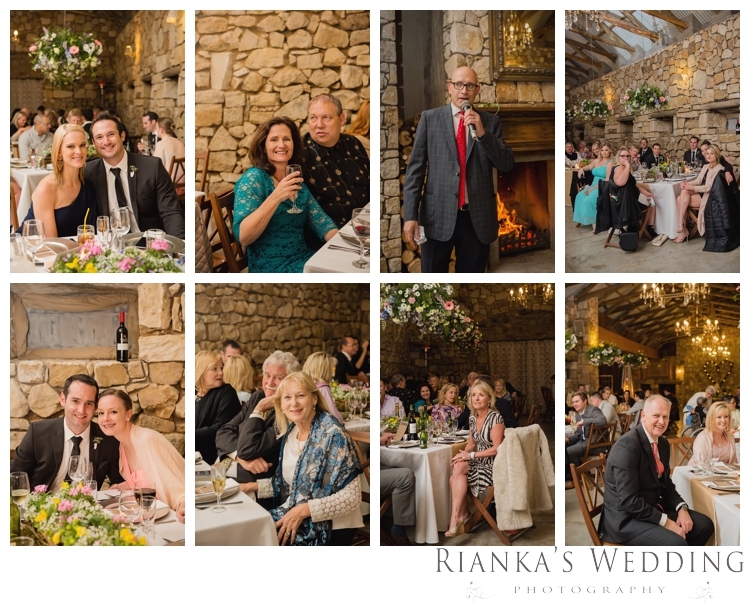 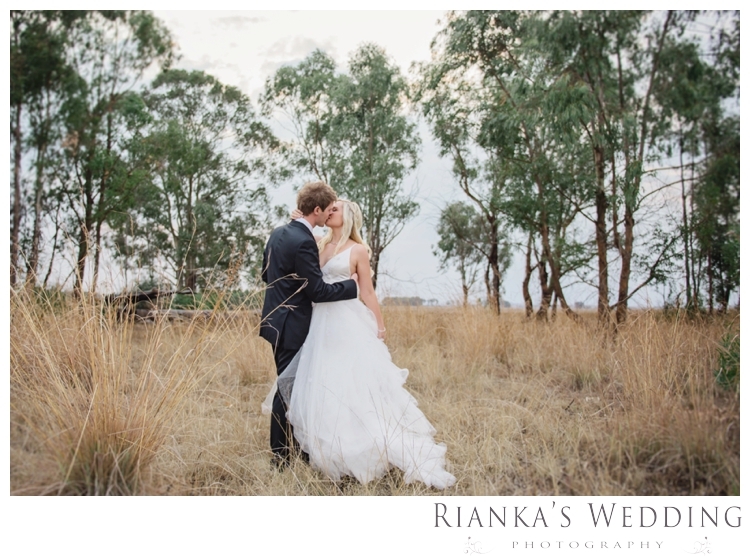 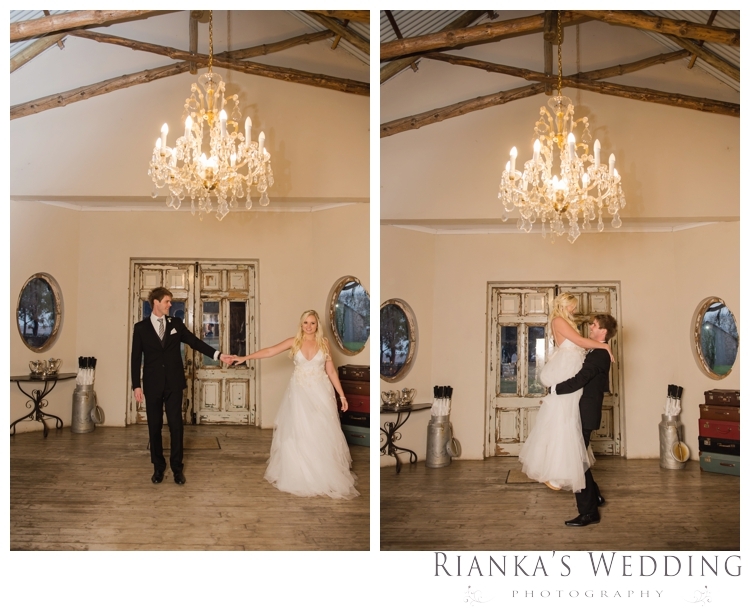 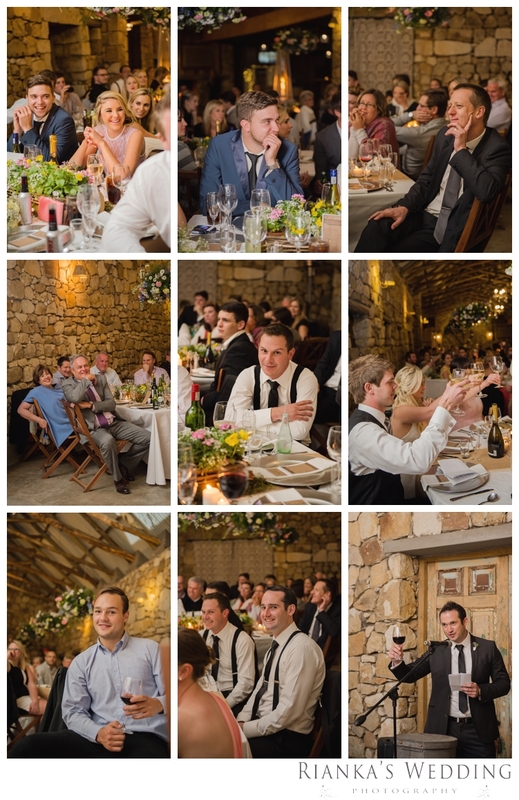 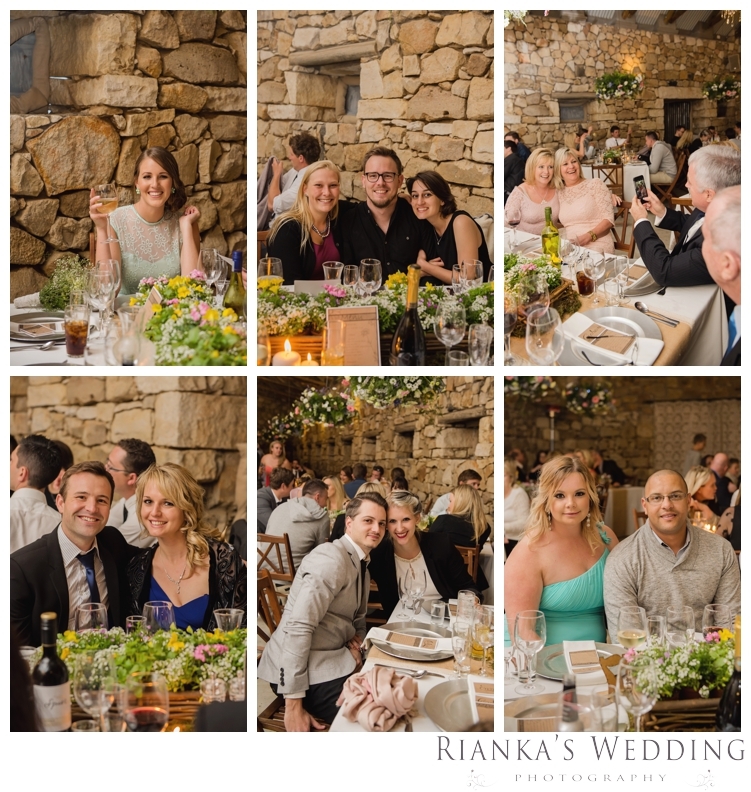 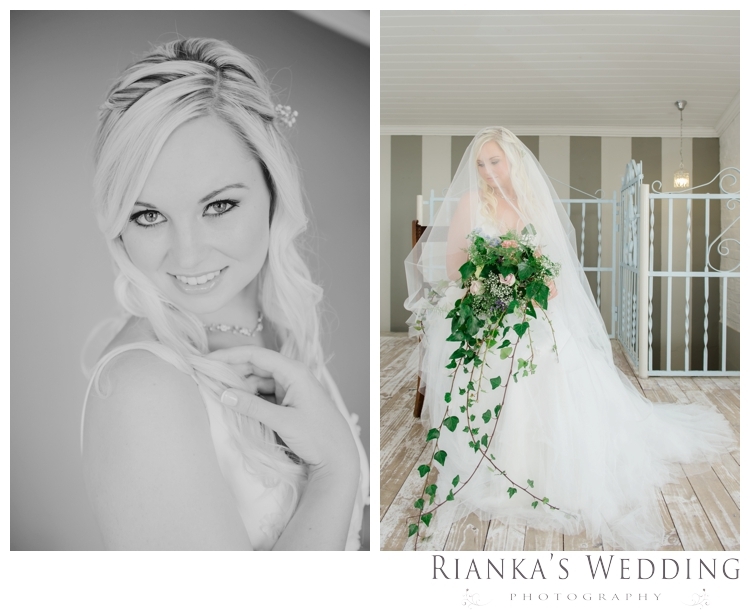 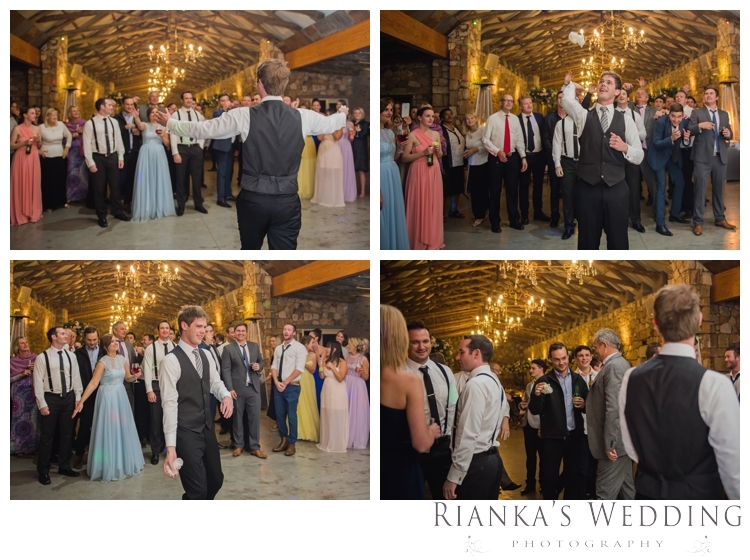 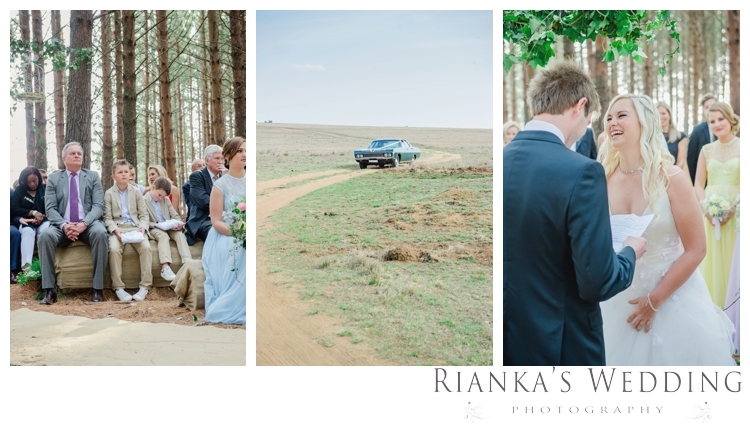 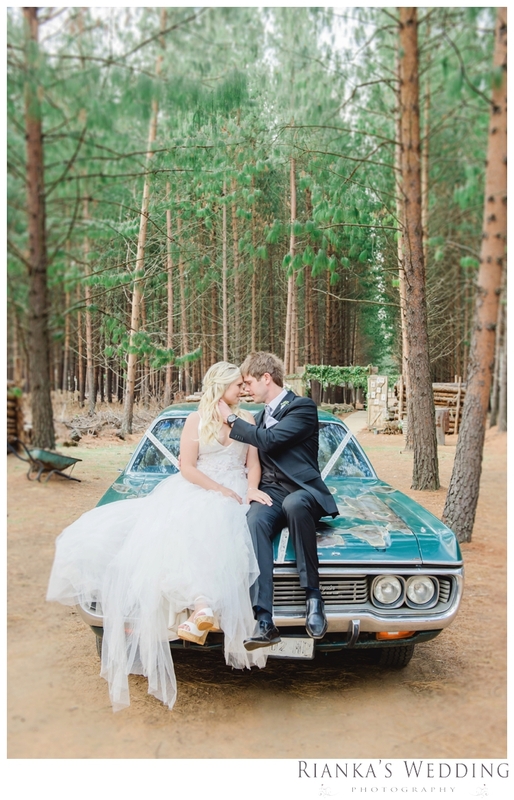 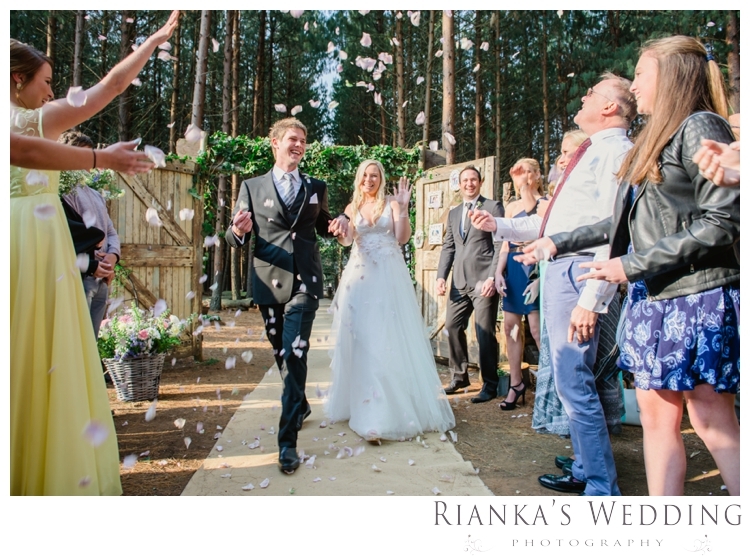 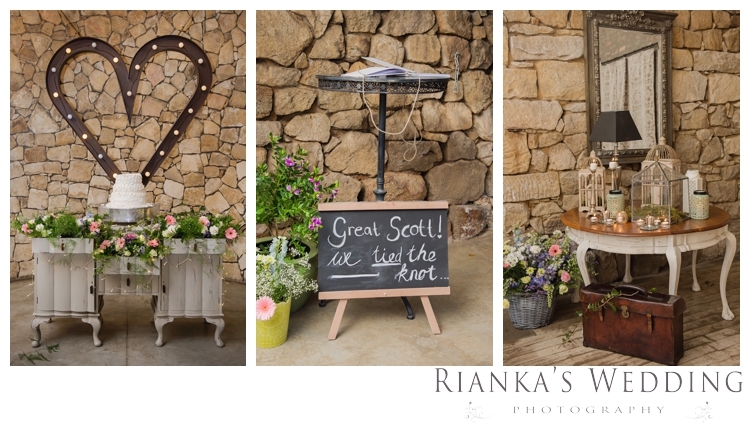 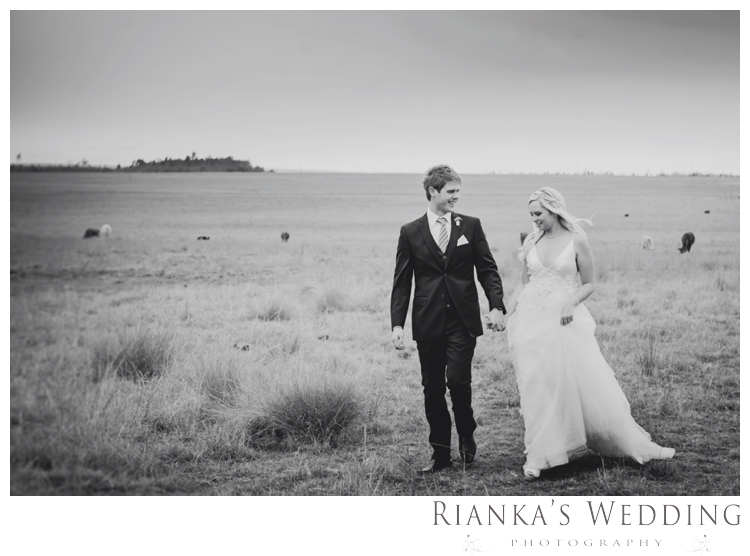 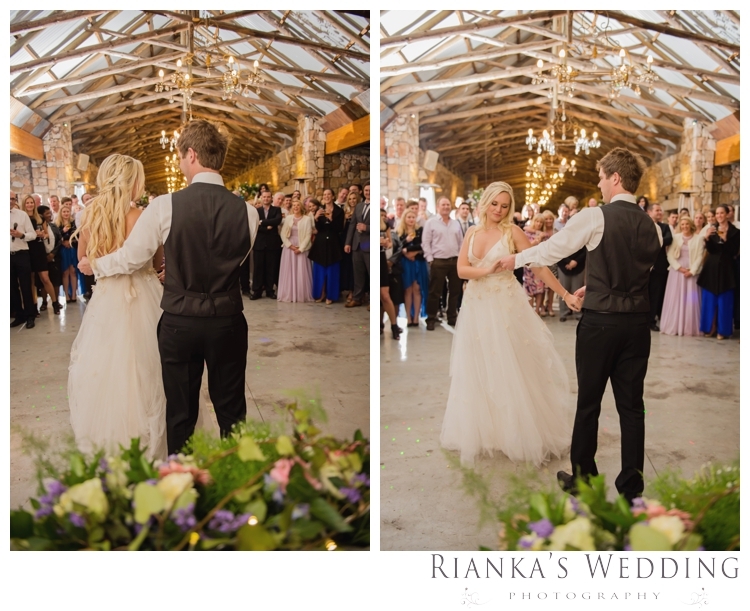 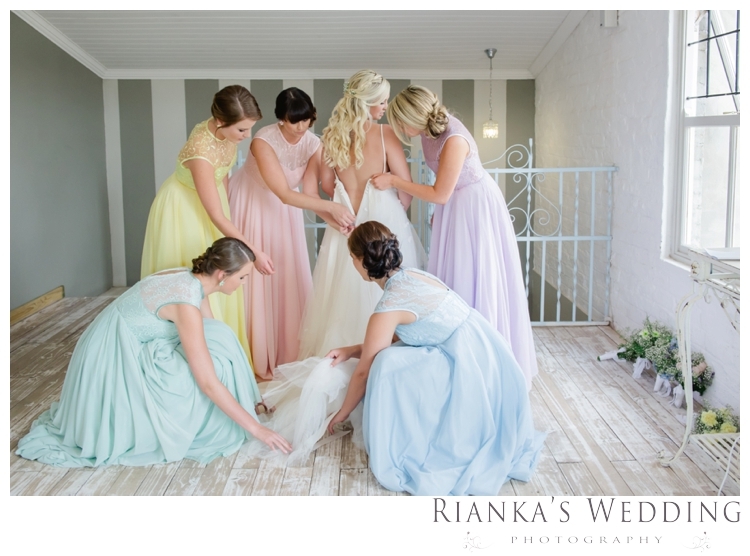 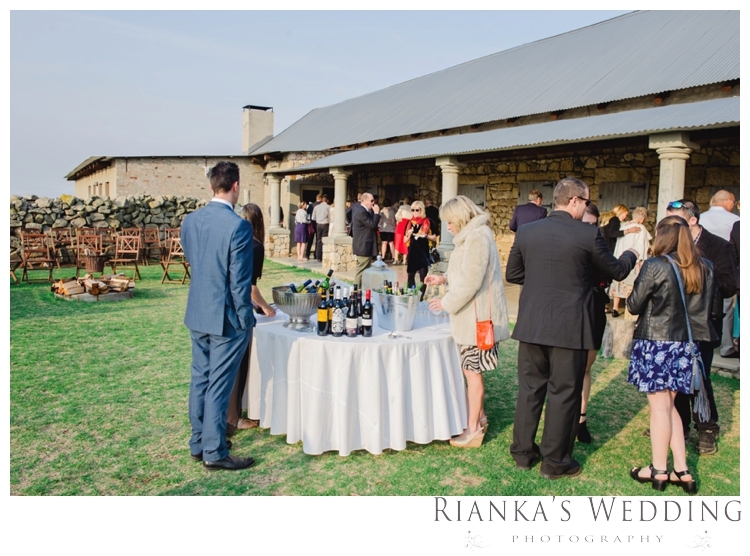 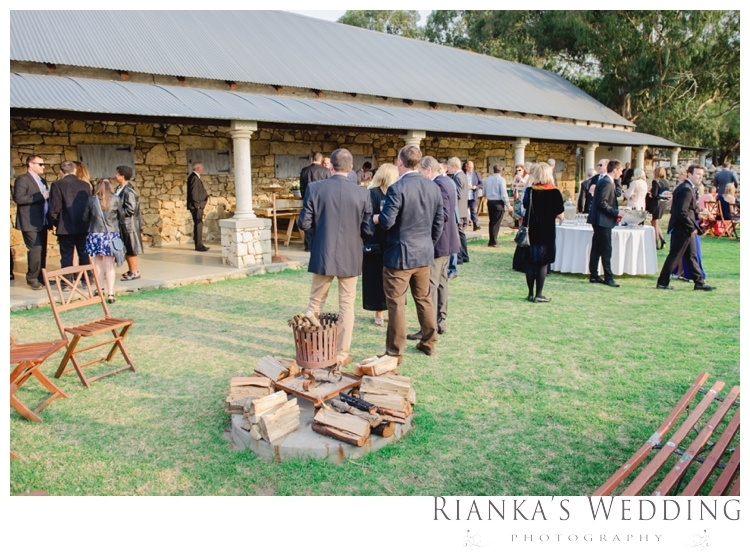 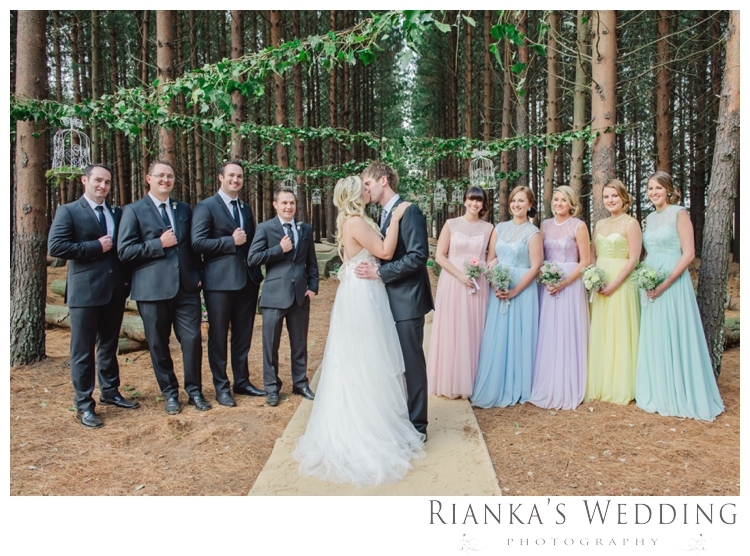 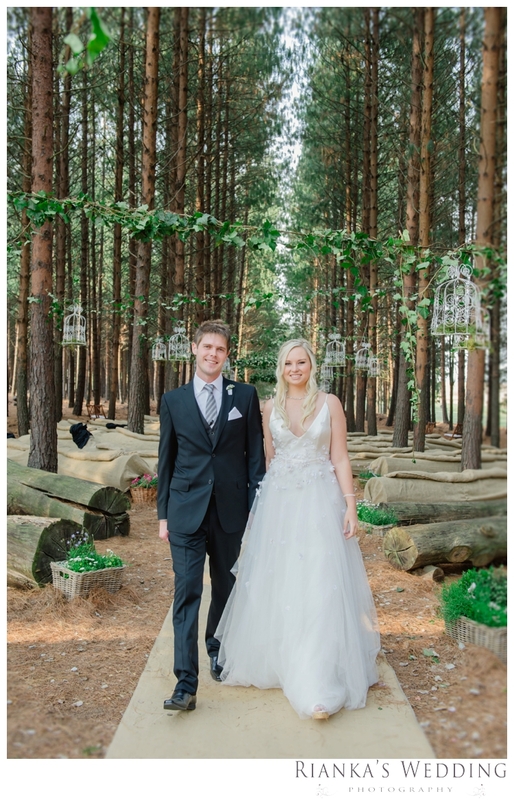 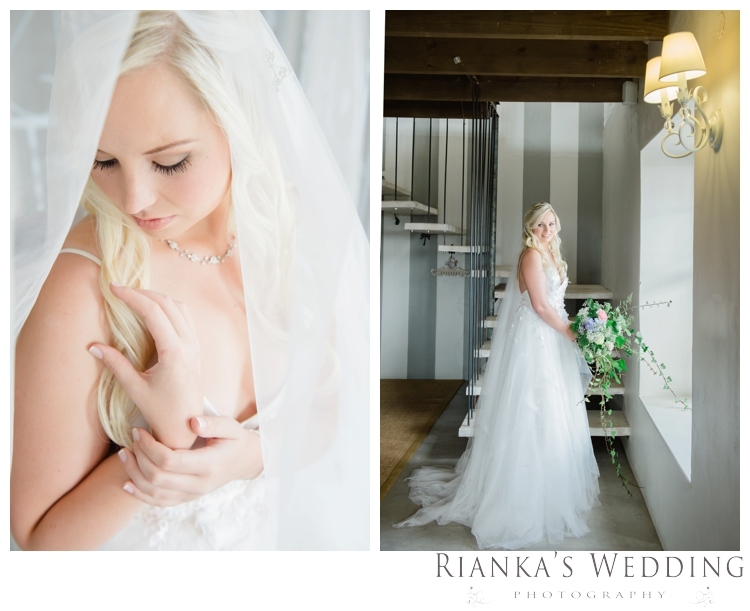 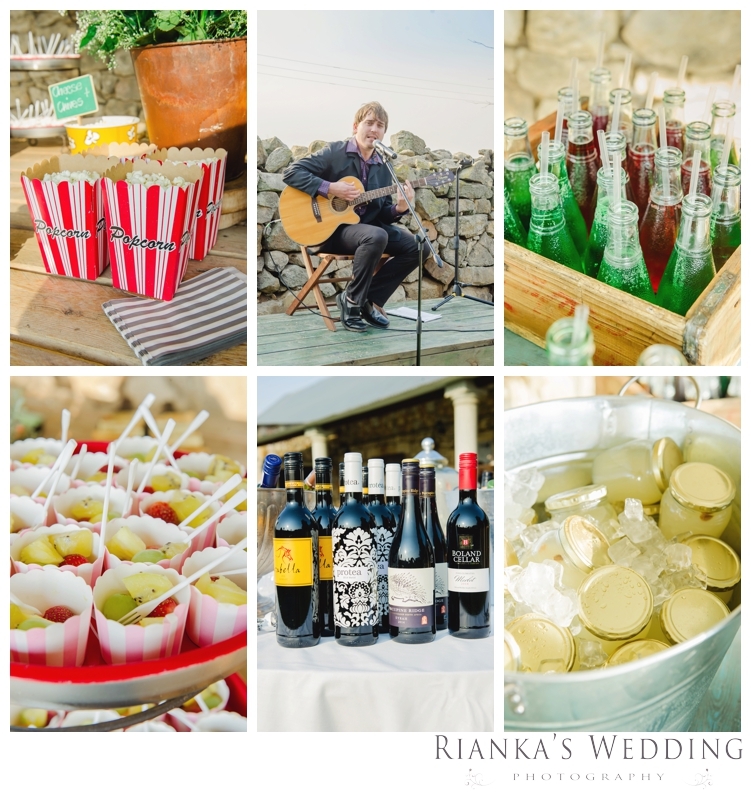 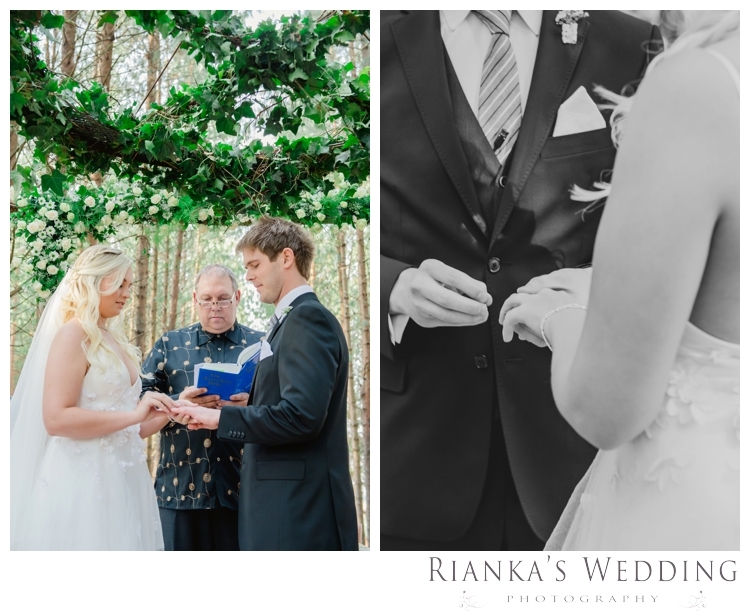 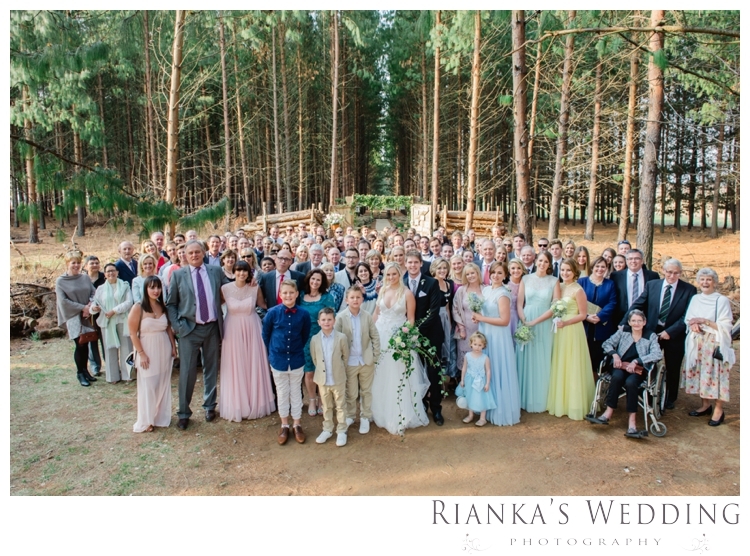 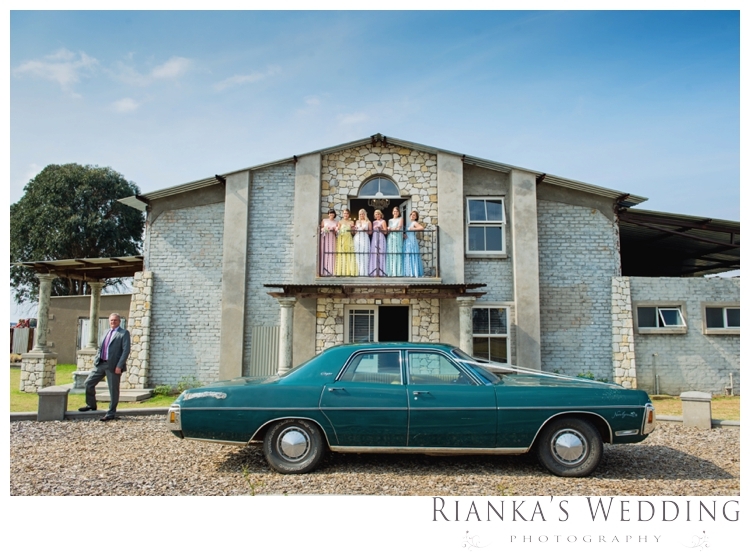 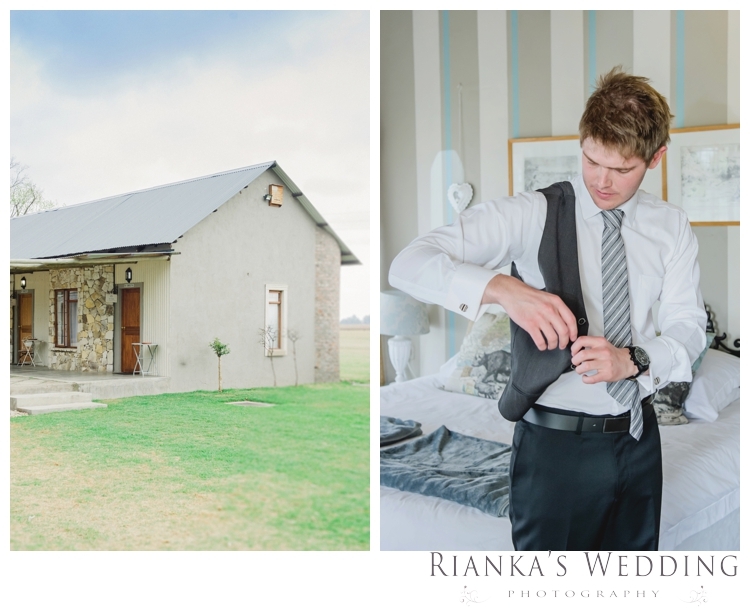 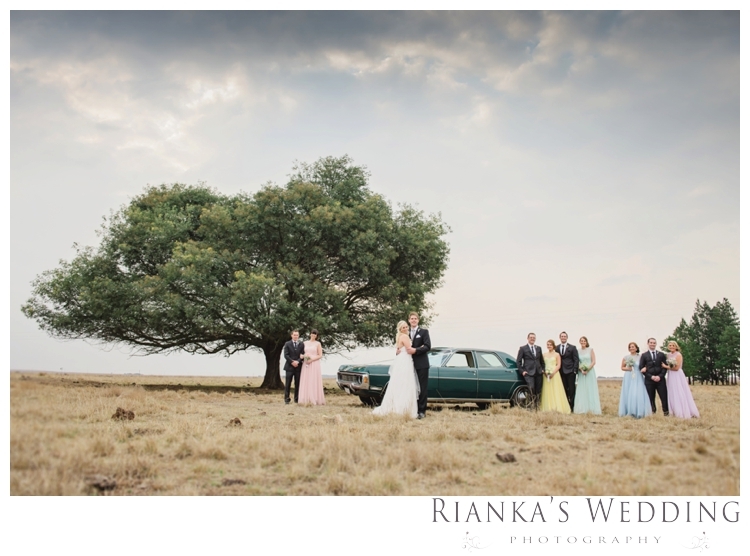 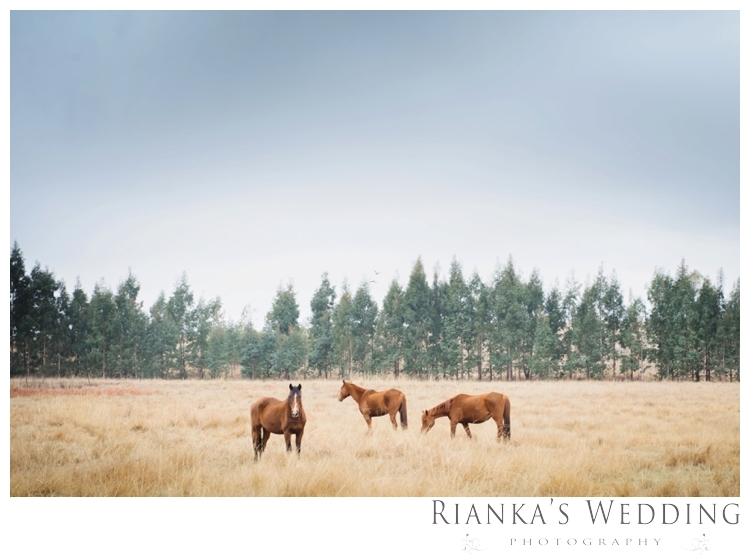 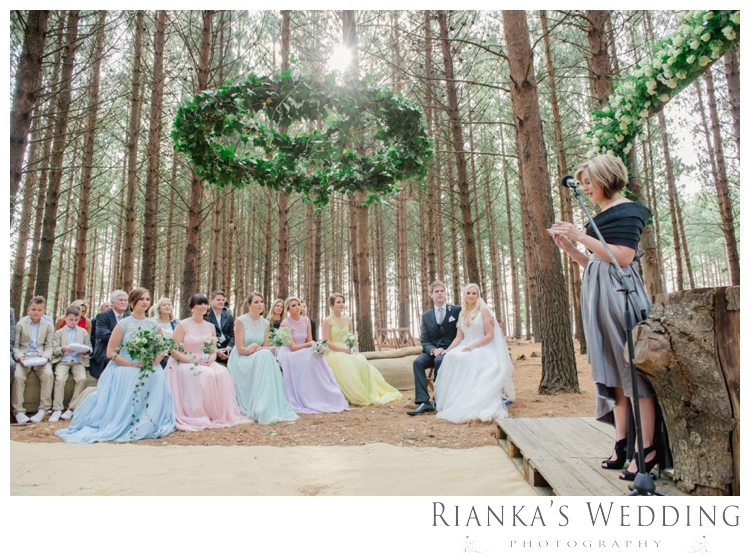 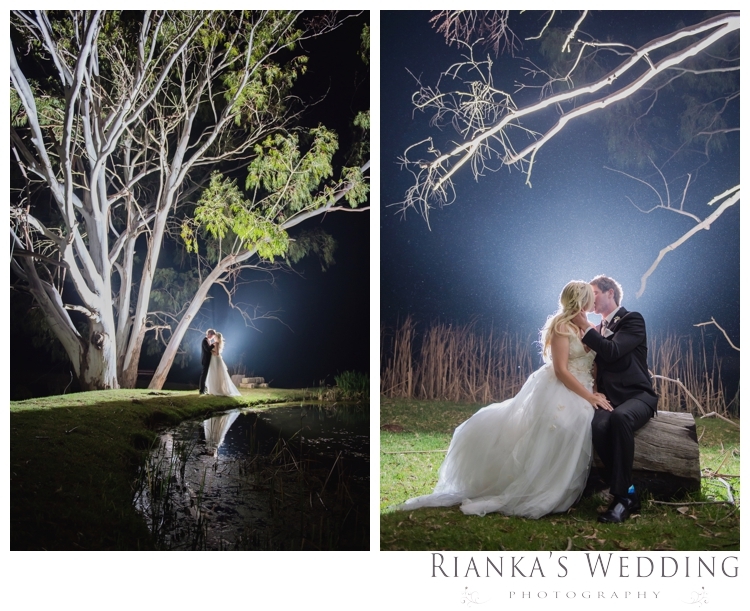 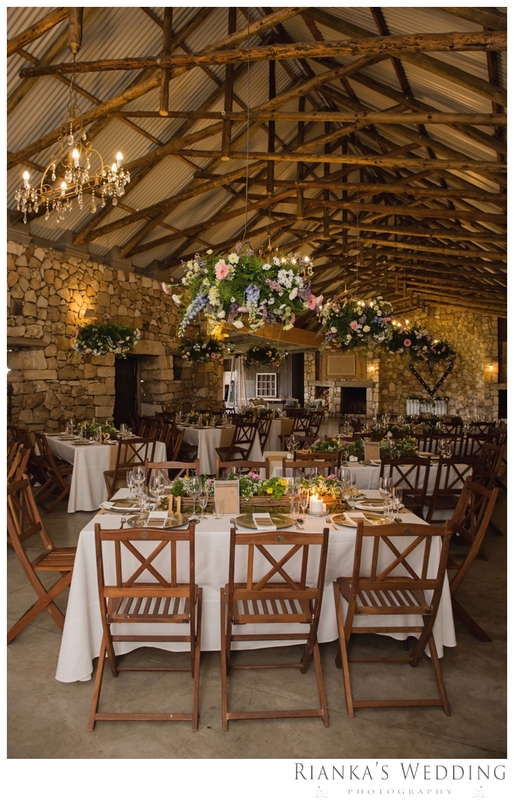 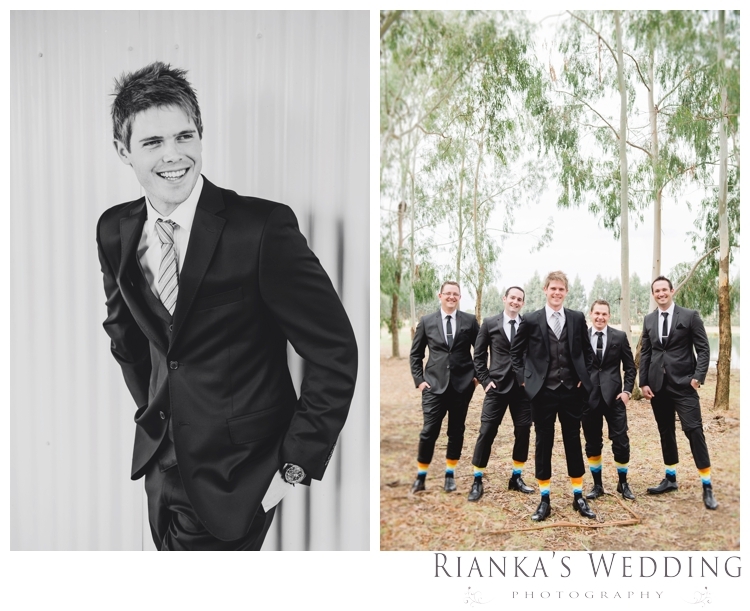 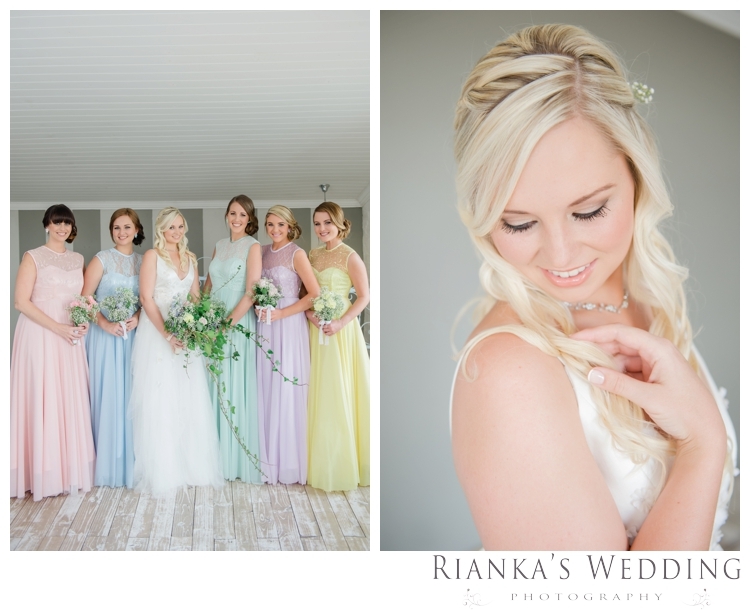 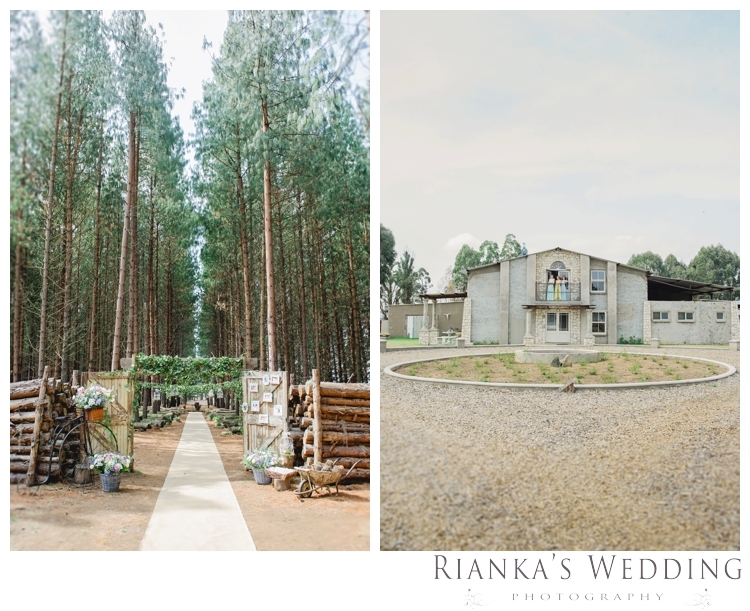 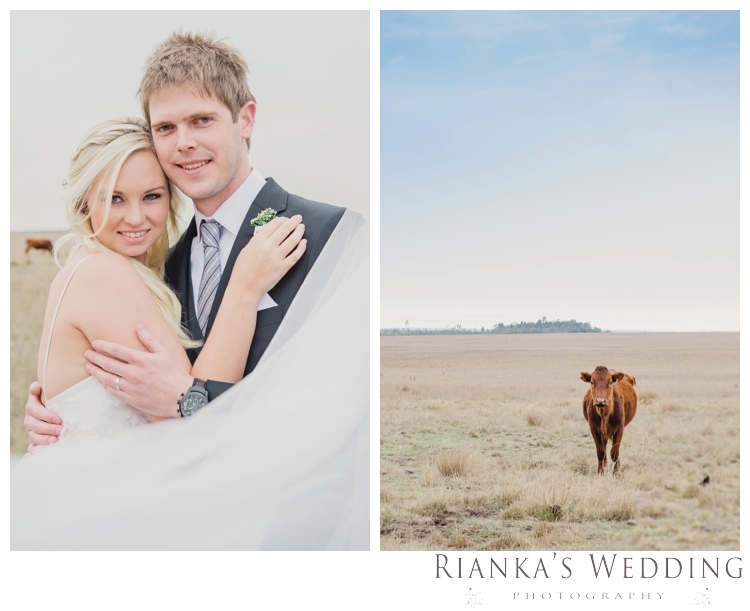 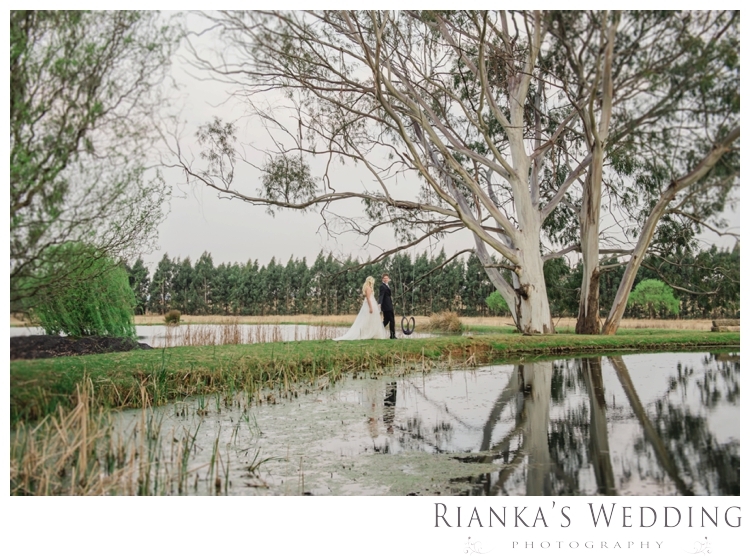 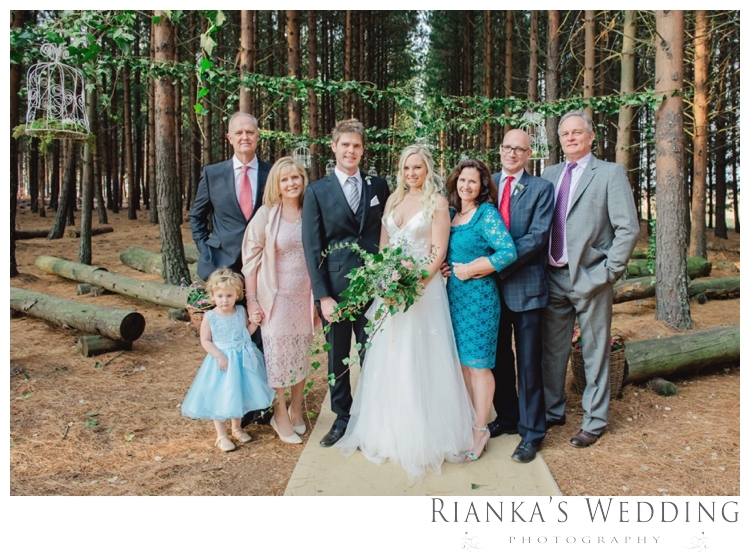 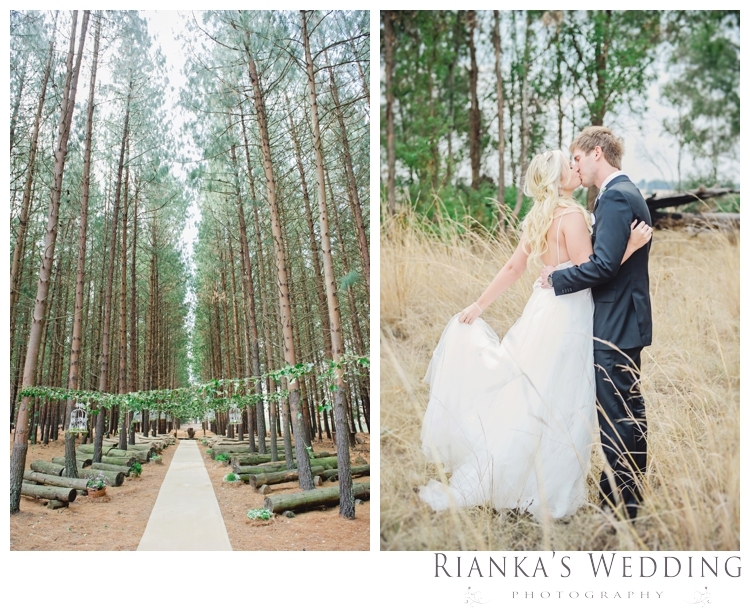 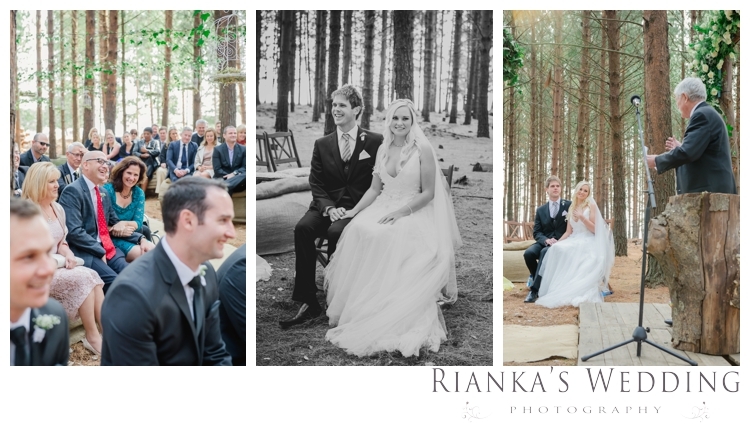 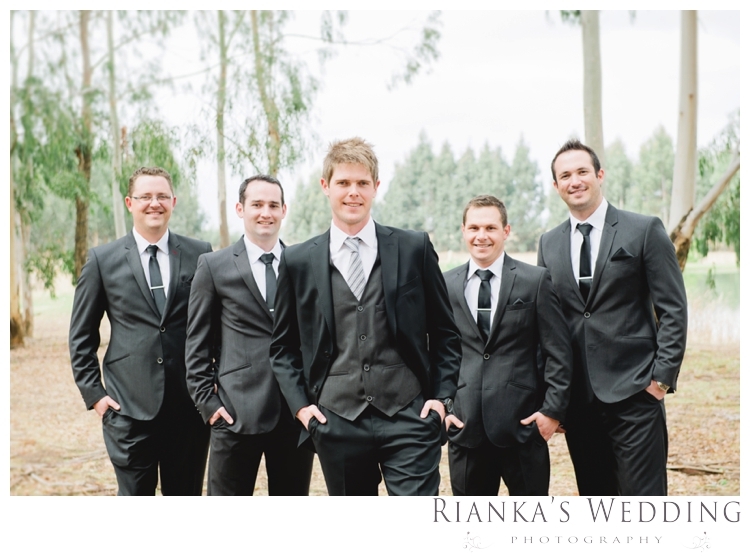 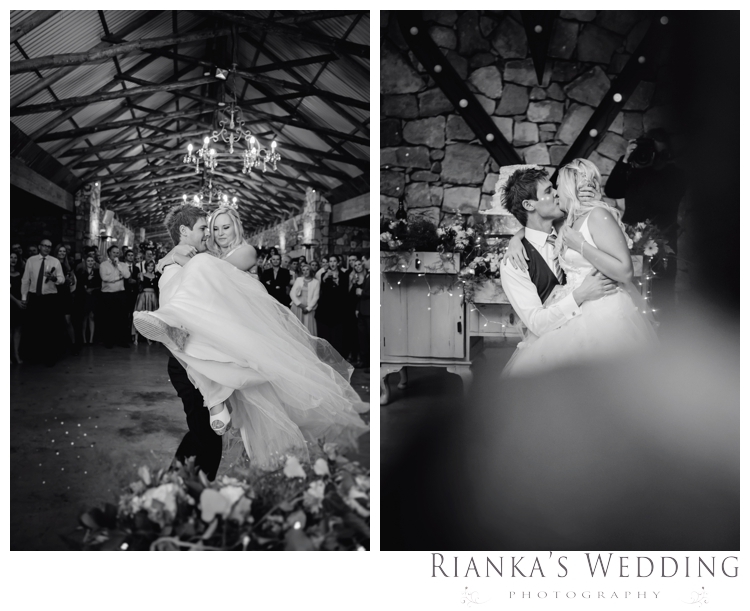 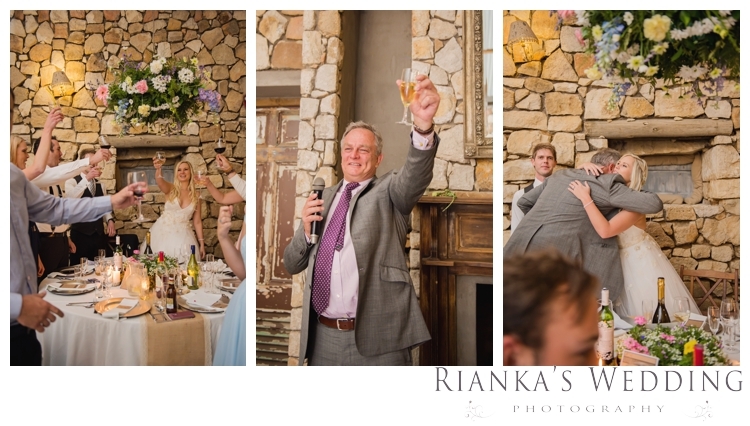 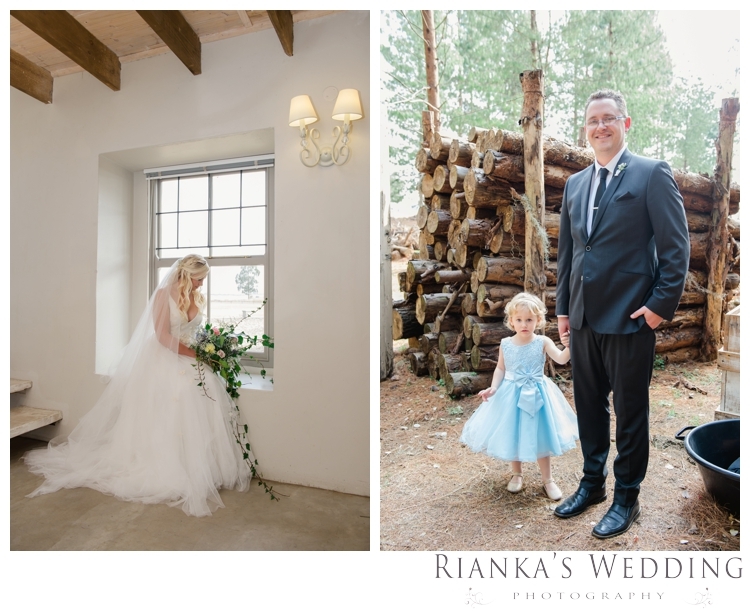 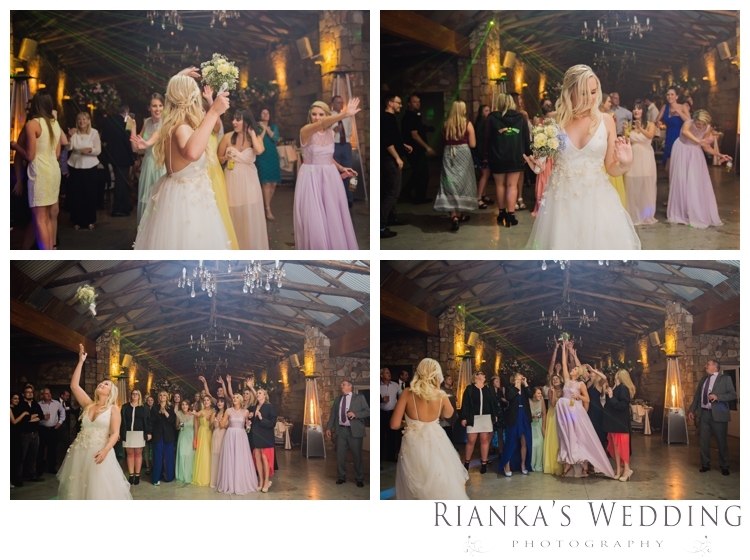 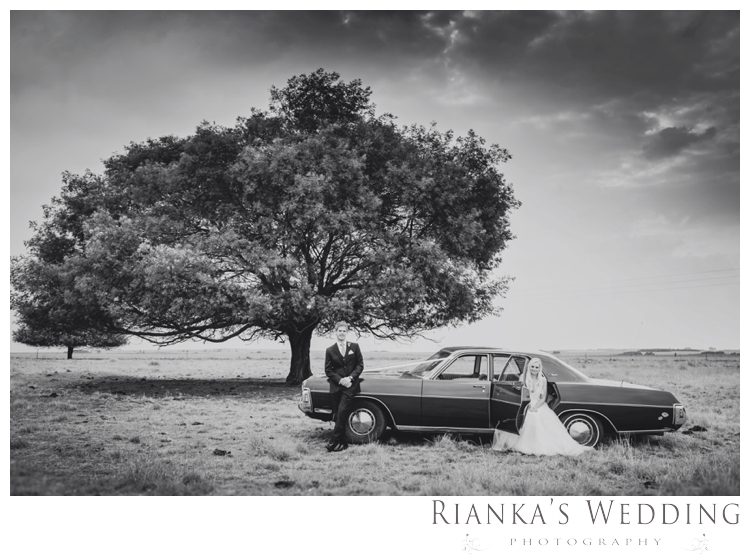 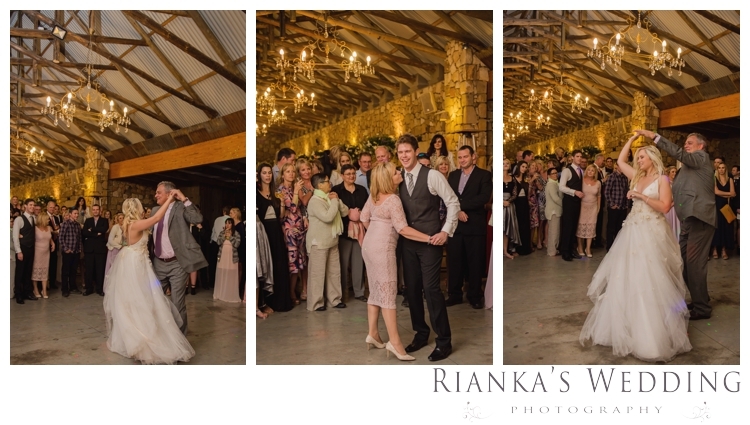 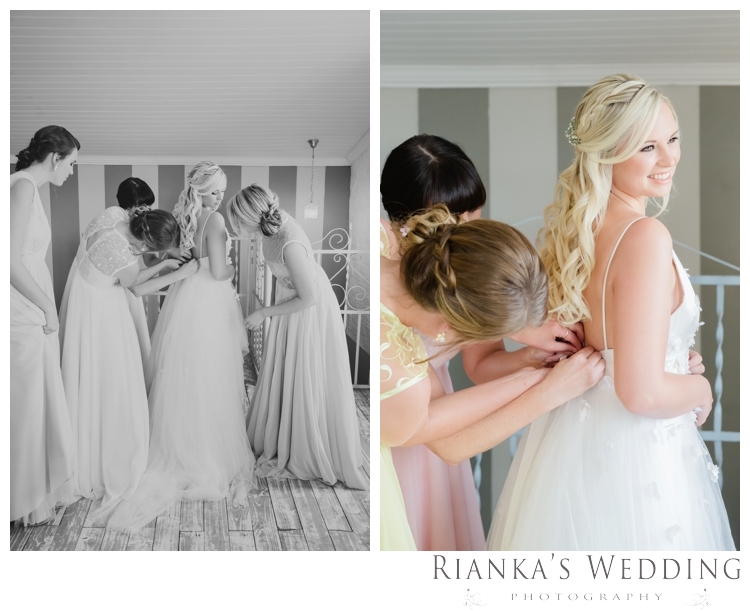 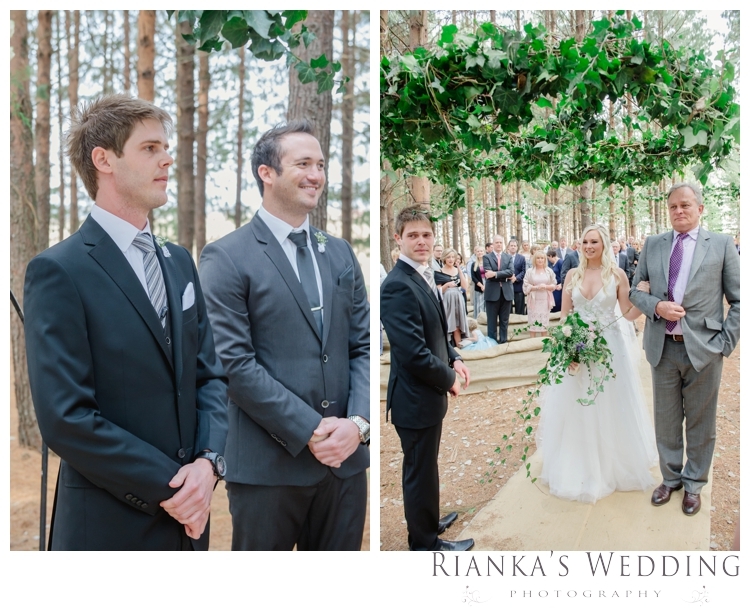 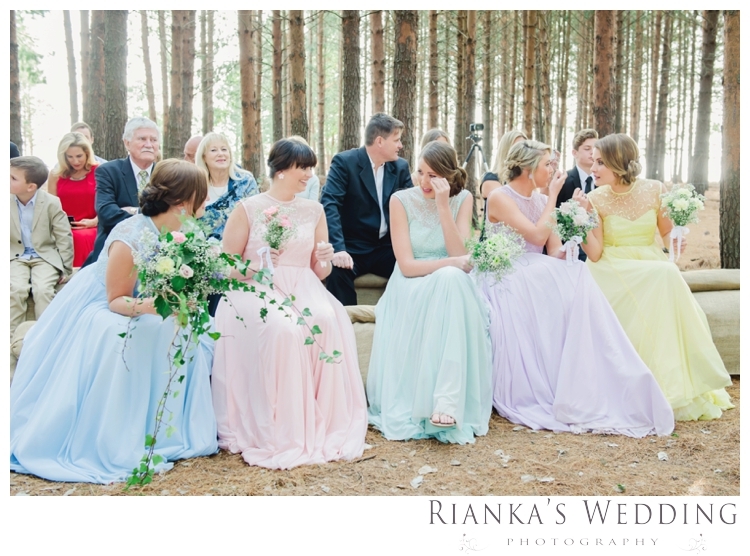 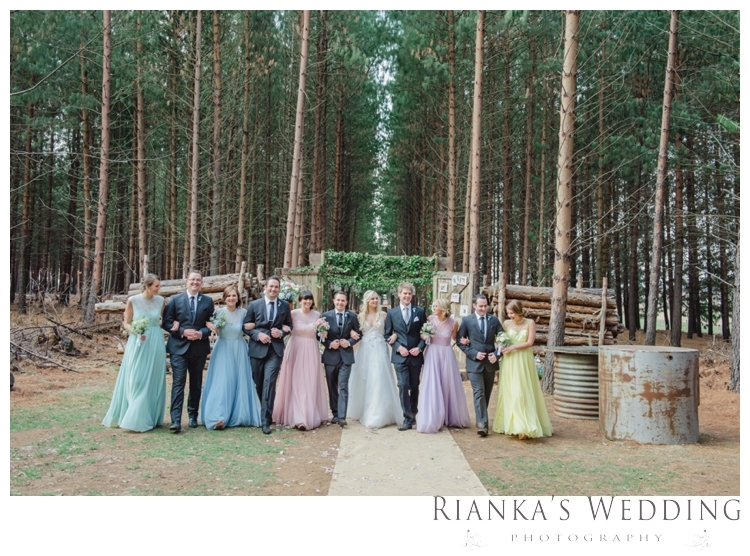 Once apon a time in a Forest there was a couple getting married… The day, Jenna & Dayne tied the knot at Florence Guest Farm. 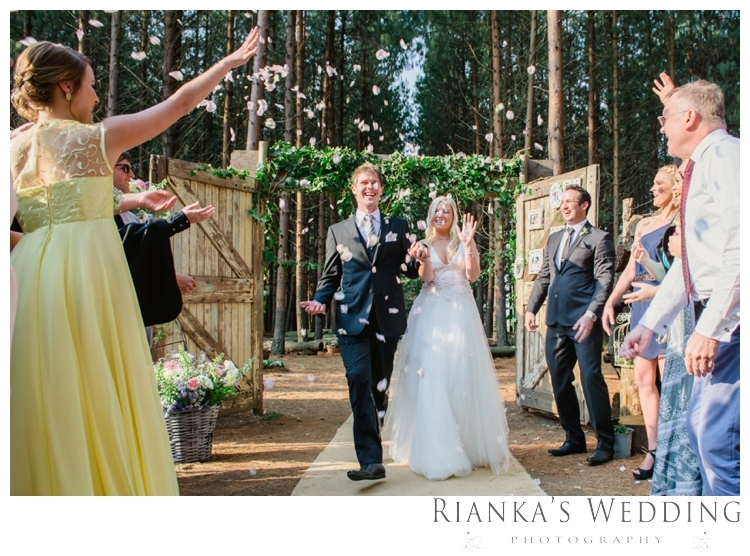 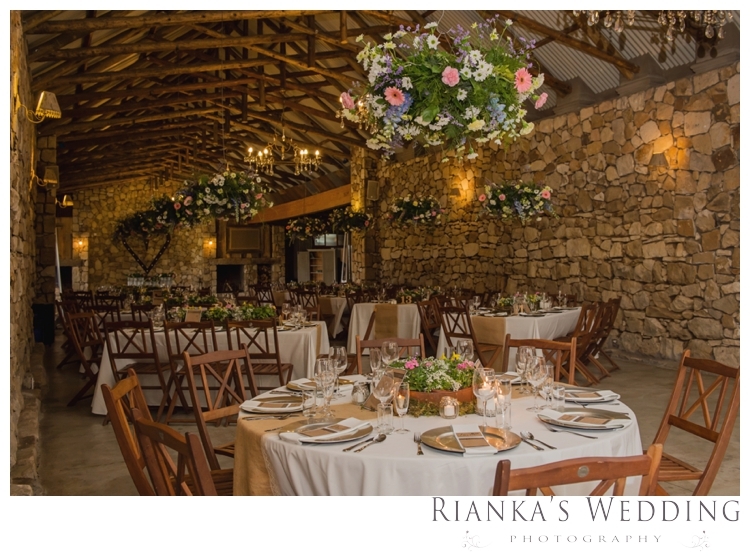 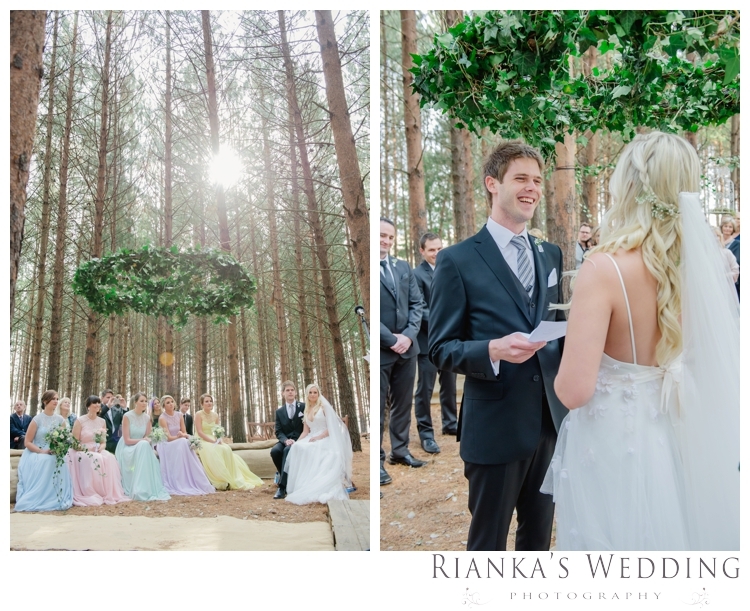 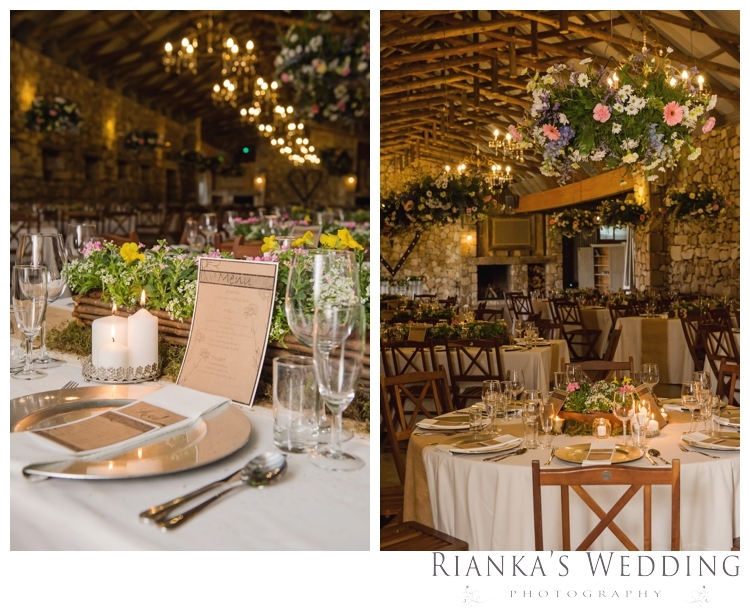 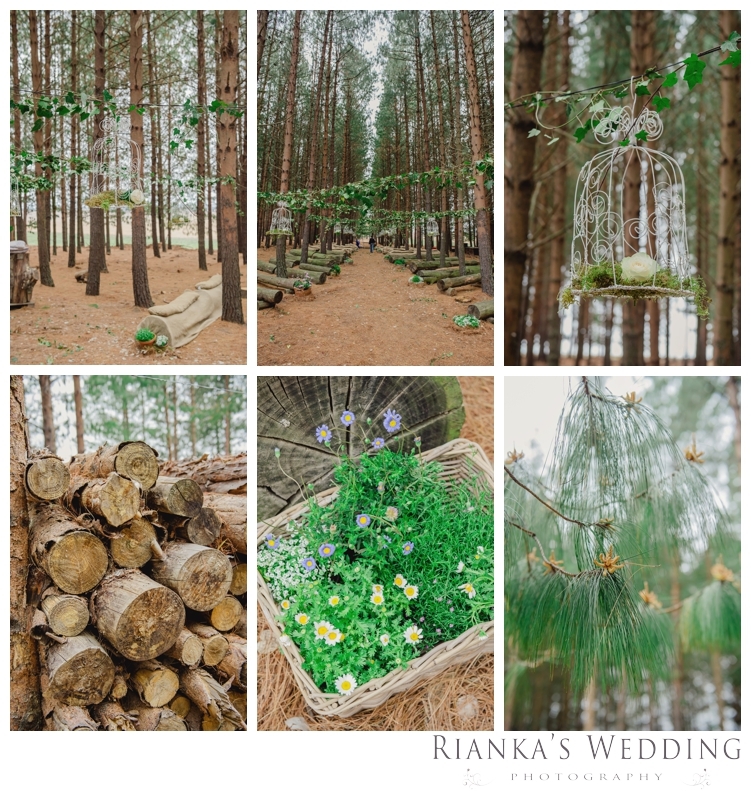 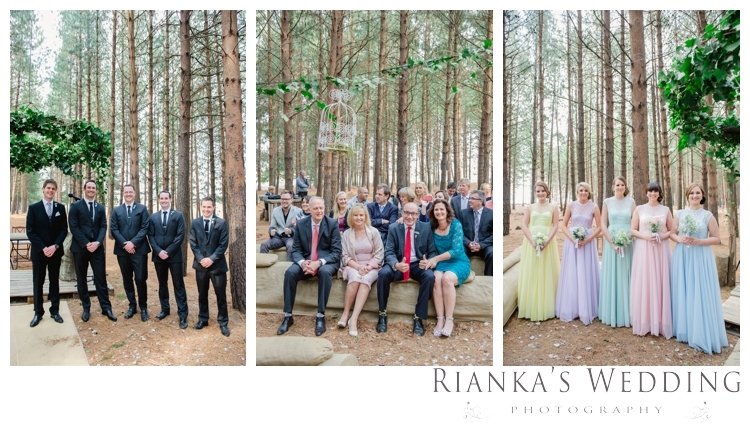 With the Forest decorated with shades of trees, hay bales, hanging flower garlands. 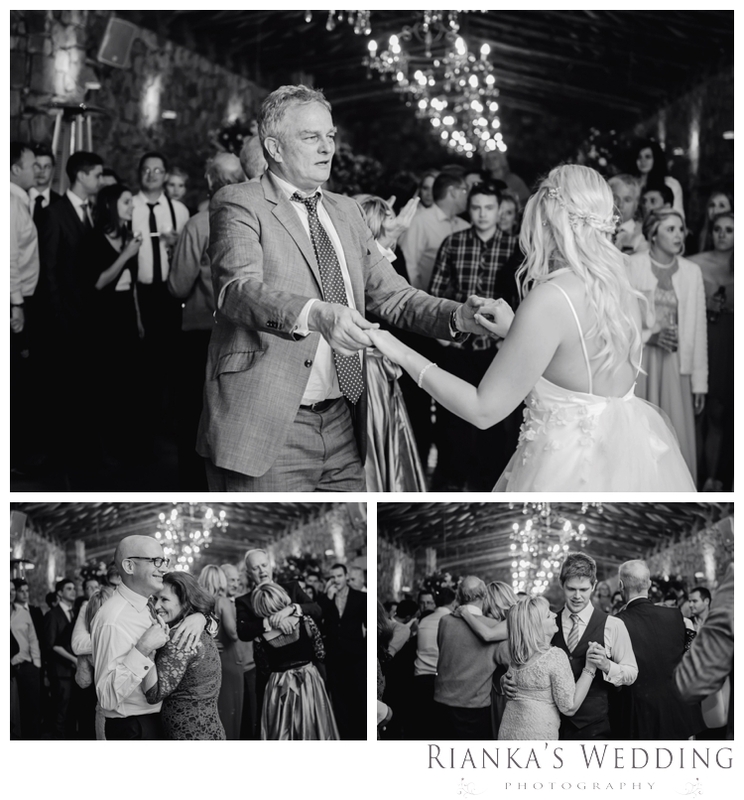 Whilst Jenna’s dad ever smiling awaited her outside her dressing room – the hearts was warm, the wine glasses full and the cheer on this day could be heard from miles away. 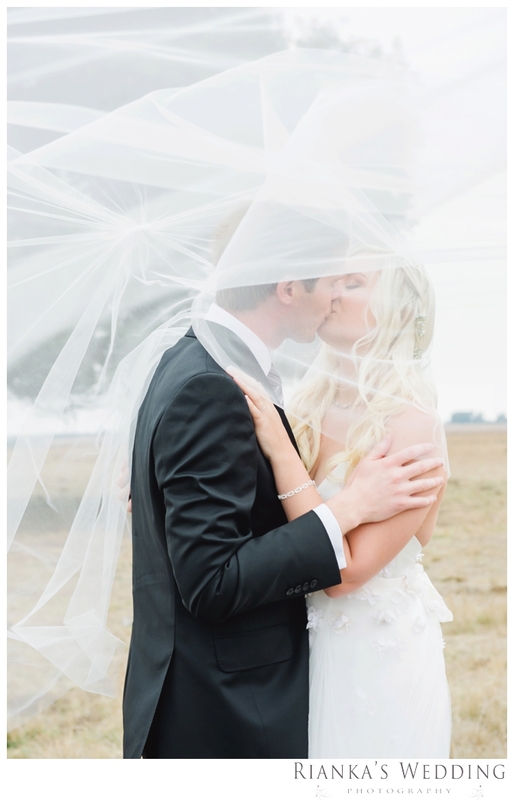 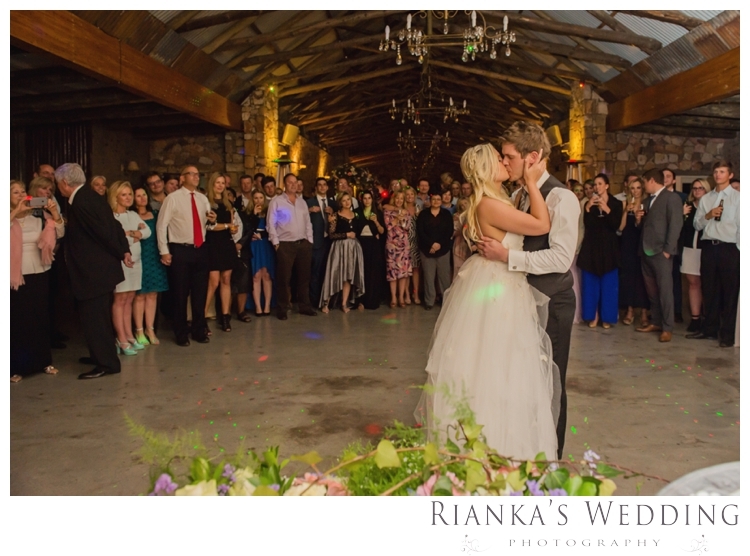 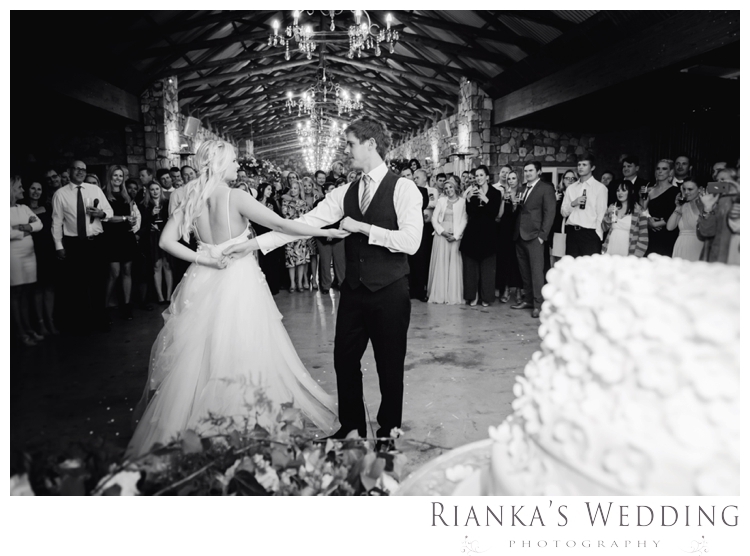 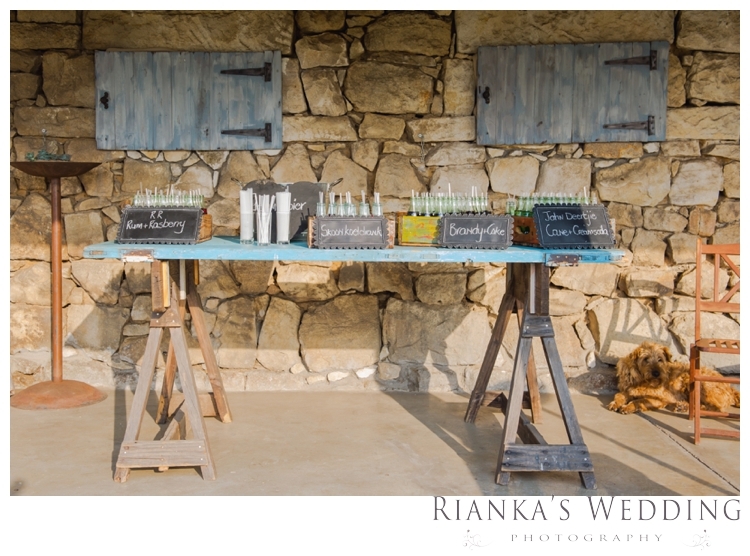 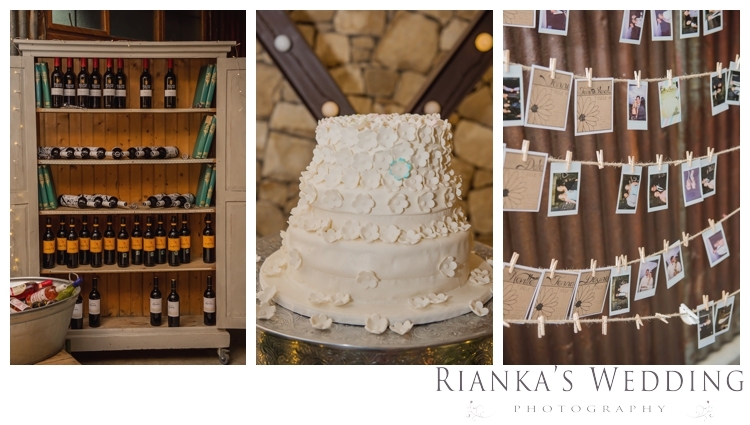 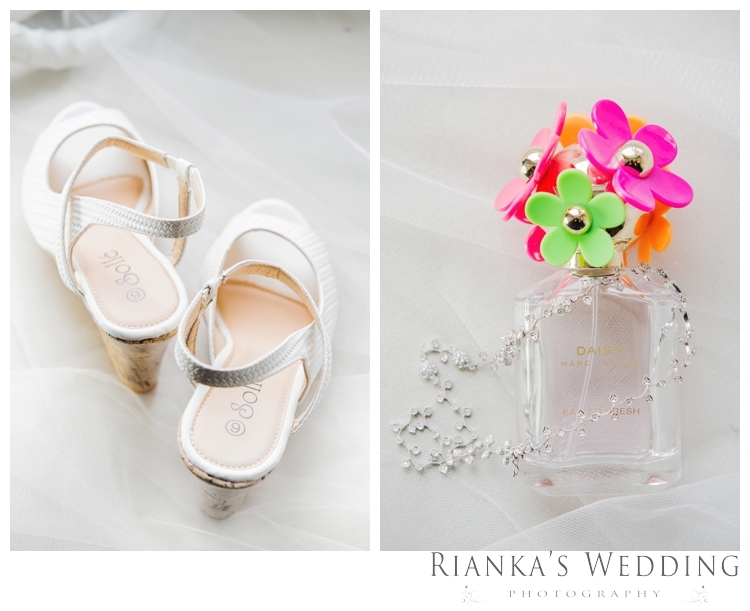 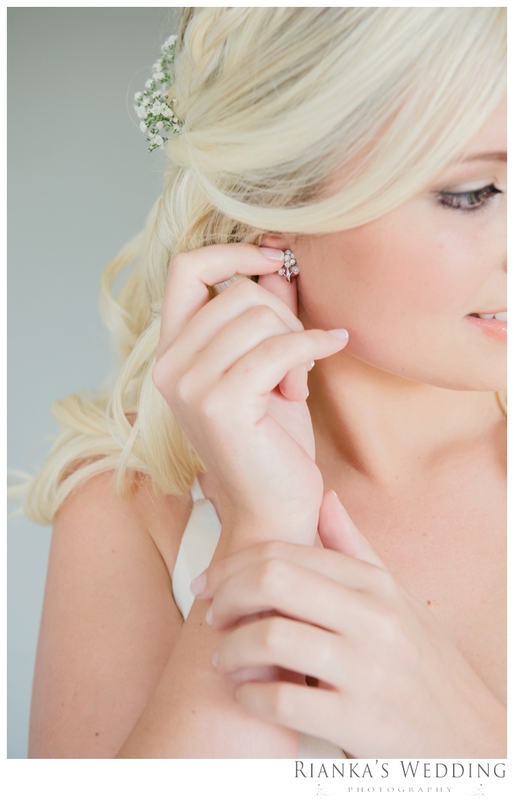 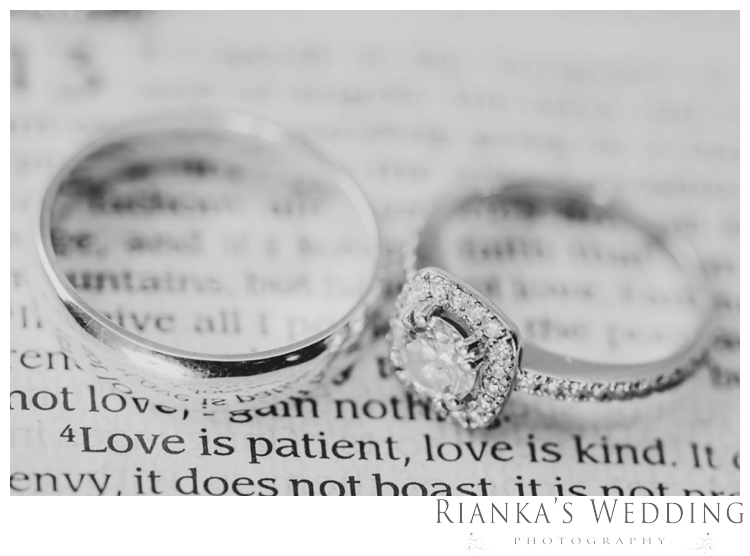 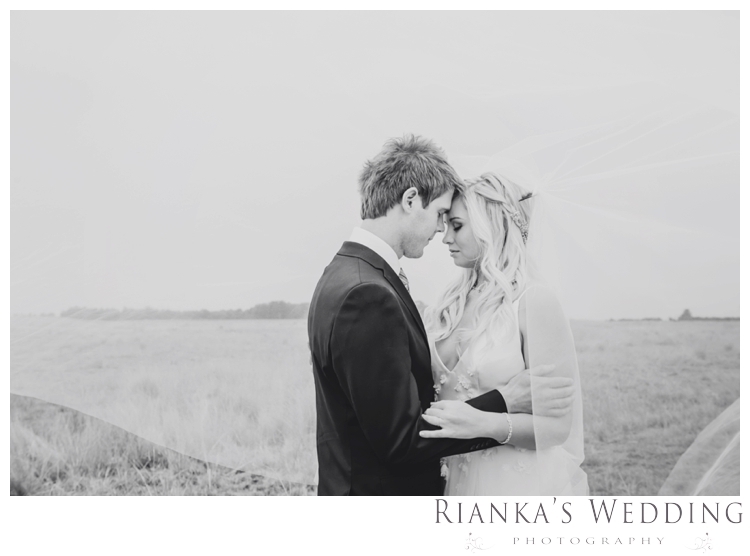 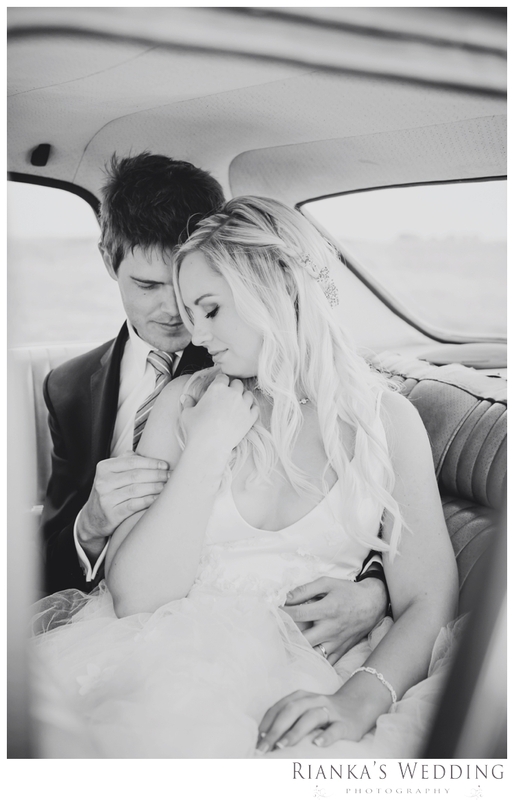 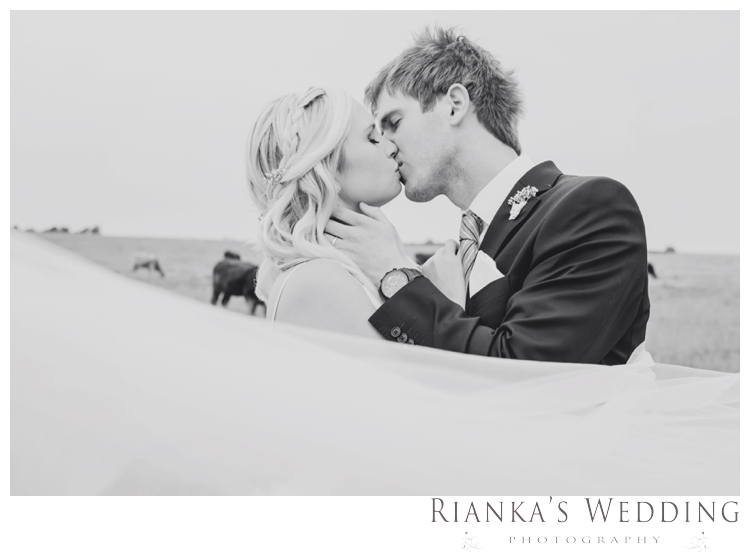 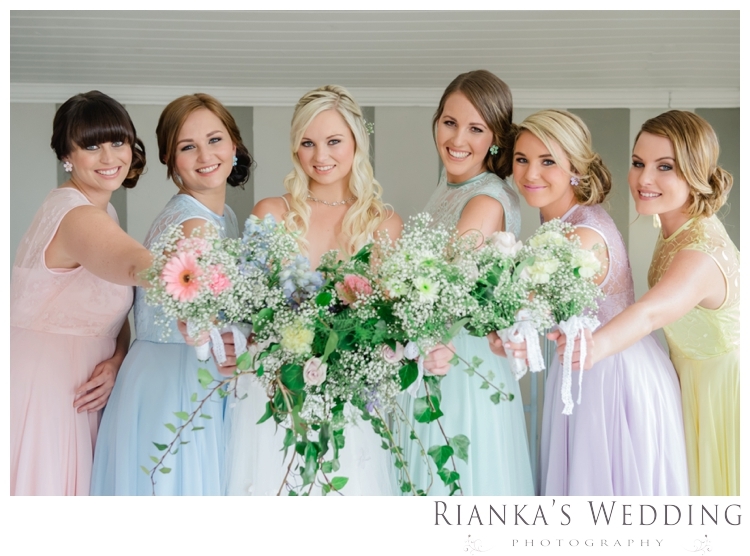 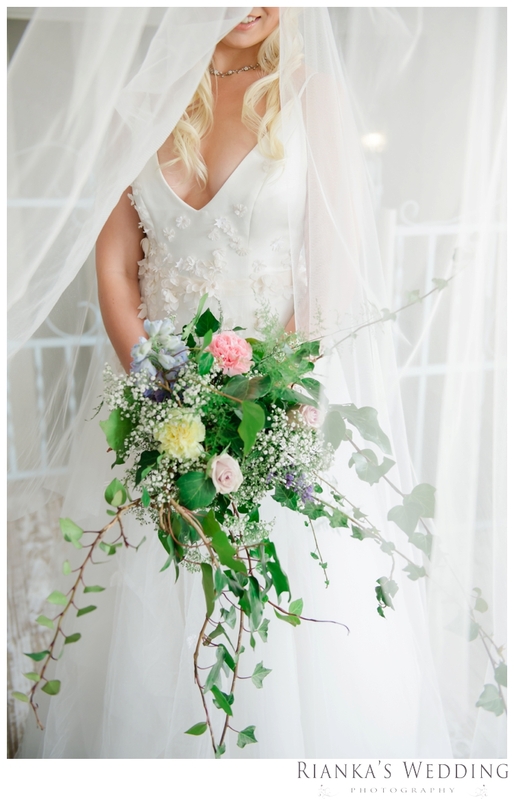 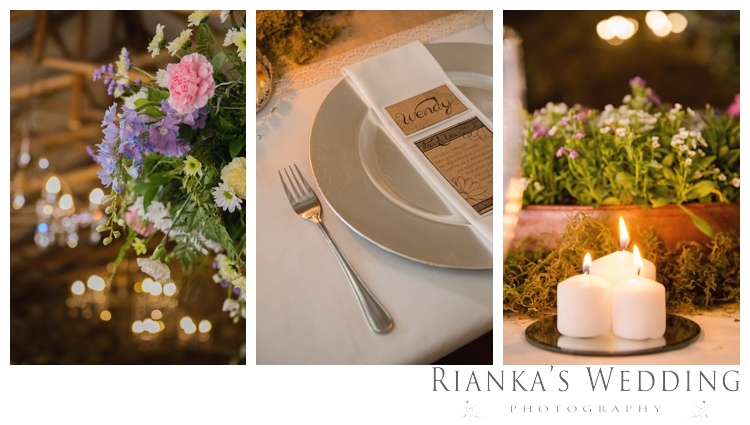 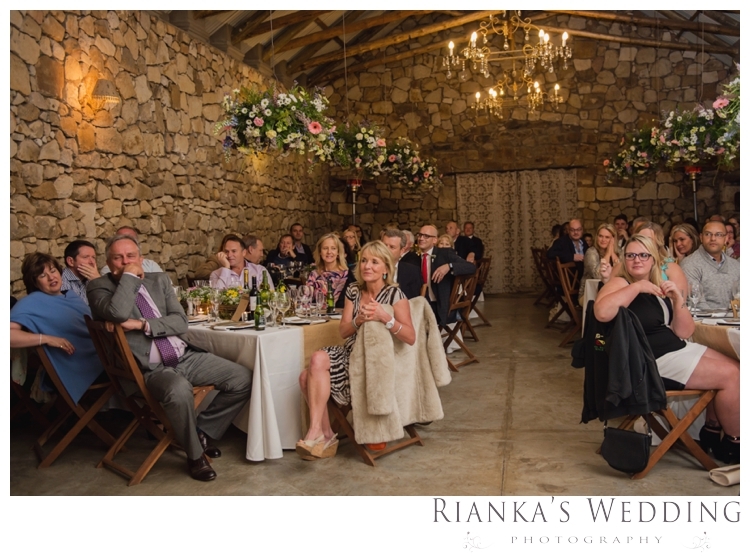 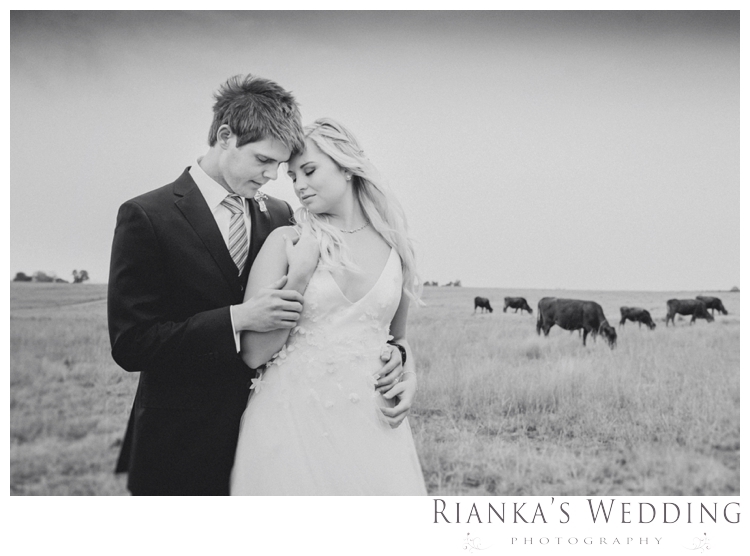 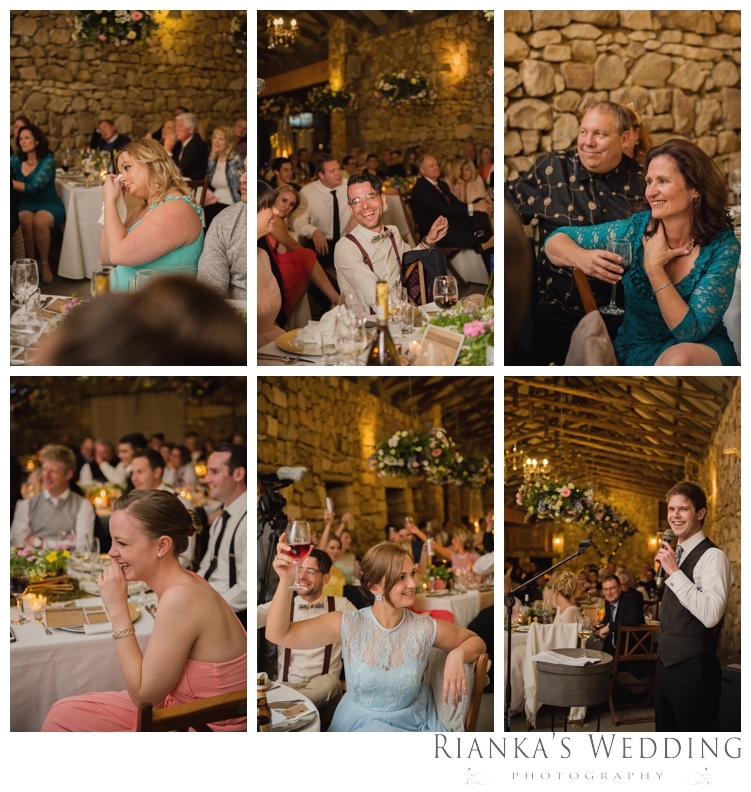 The wedding of Jenna & Dayne was a symbol of ever lasting, ever longing LOVE.